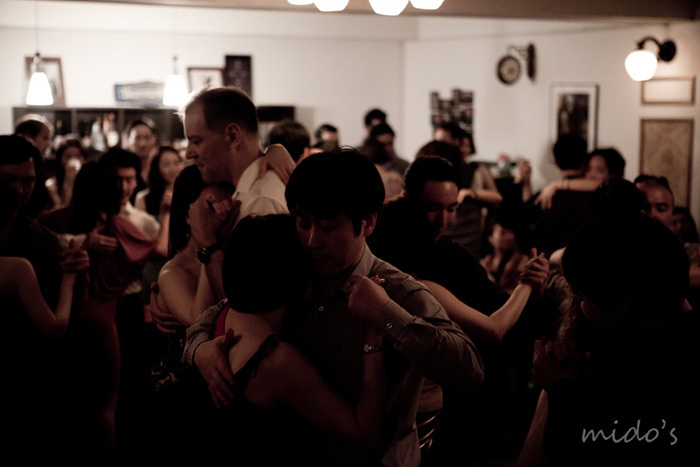 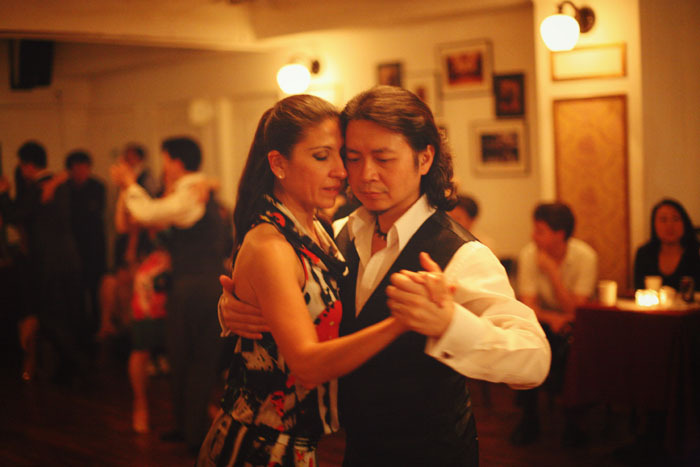 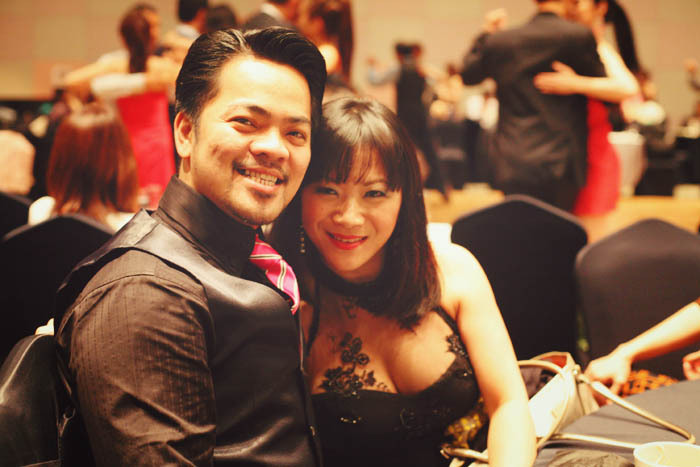 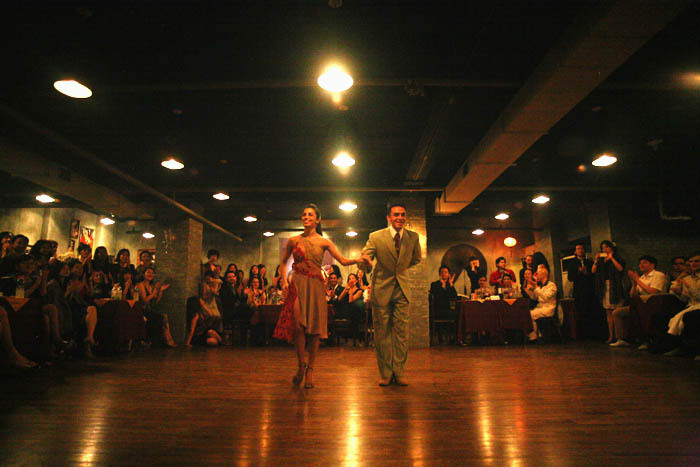 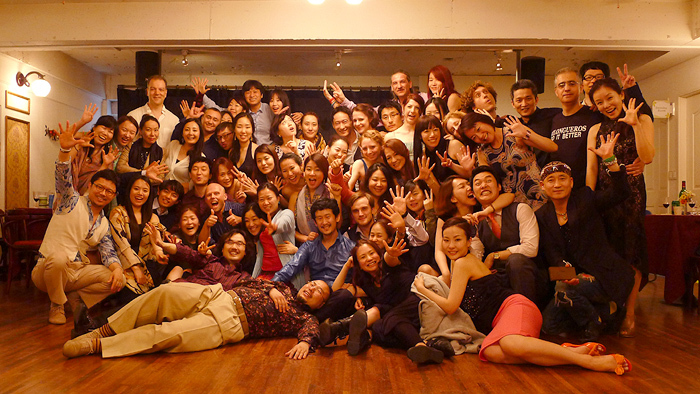 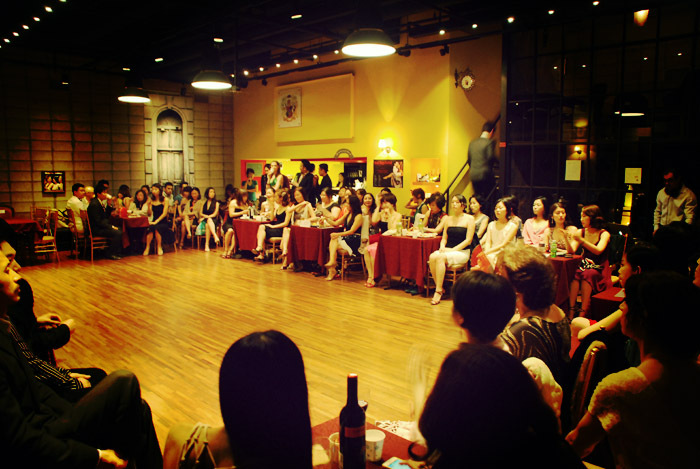 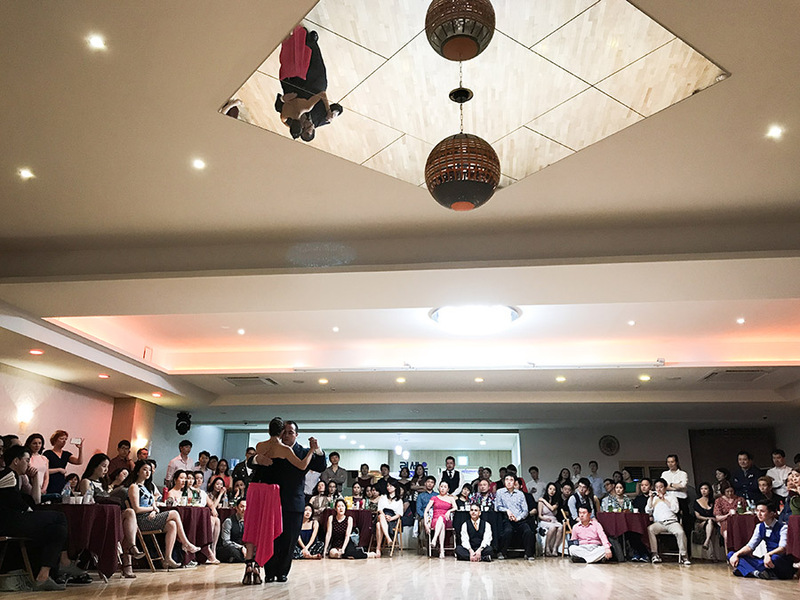 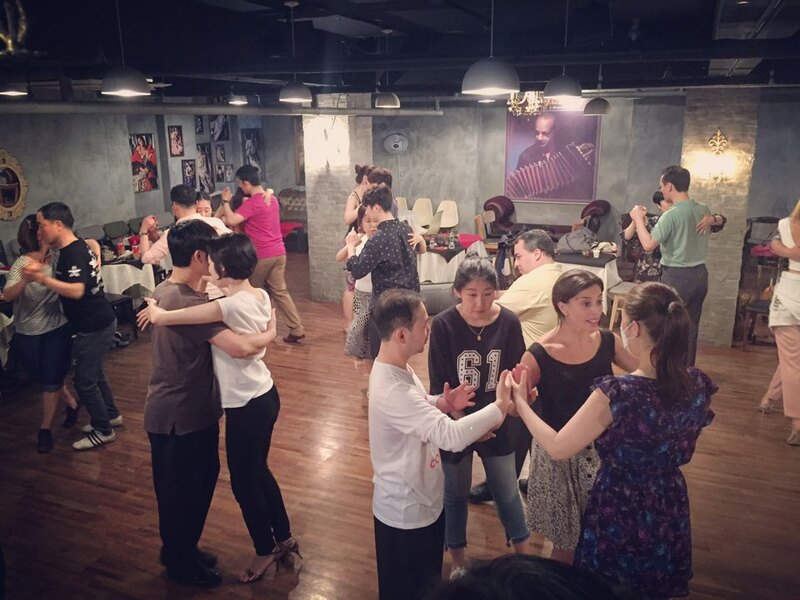 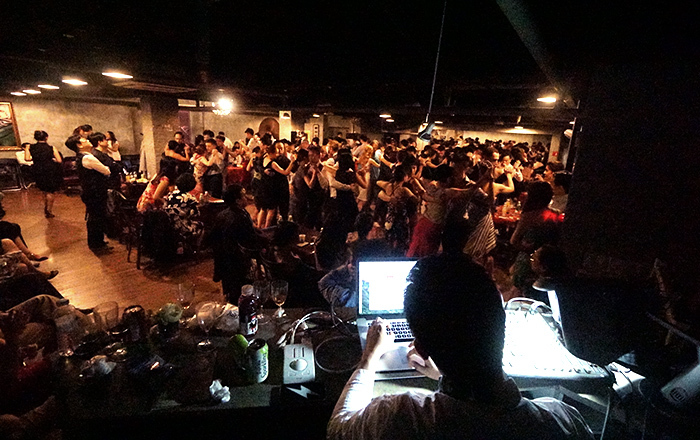 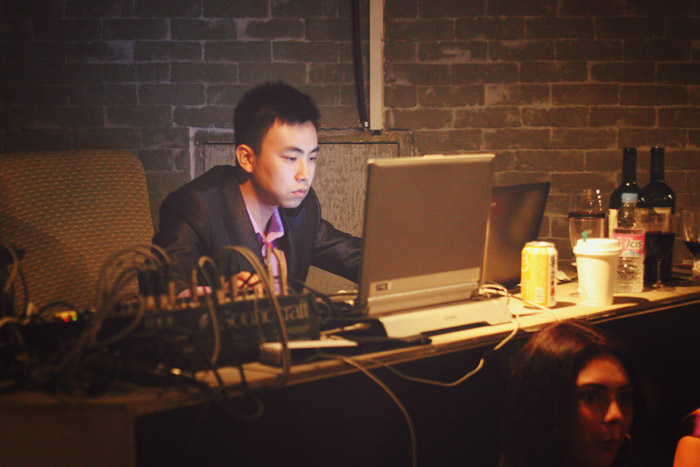 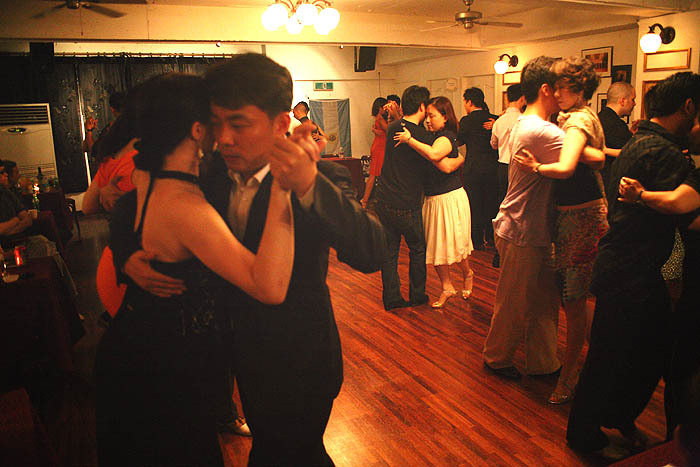 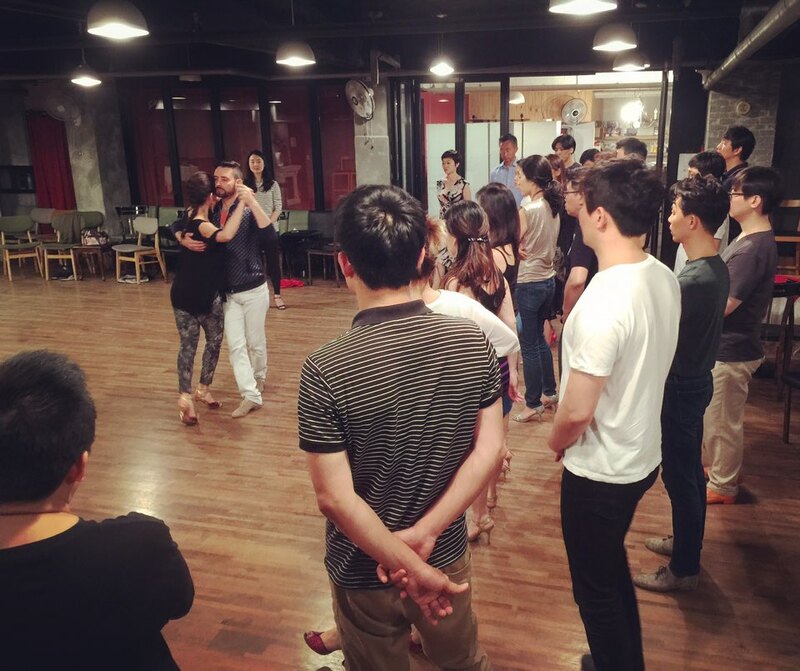 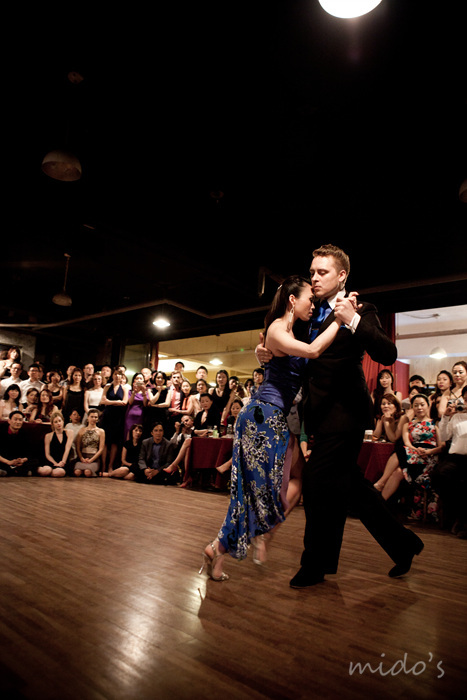 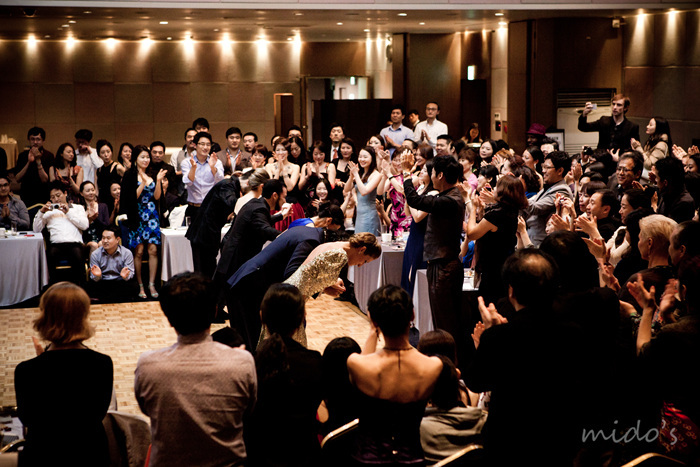 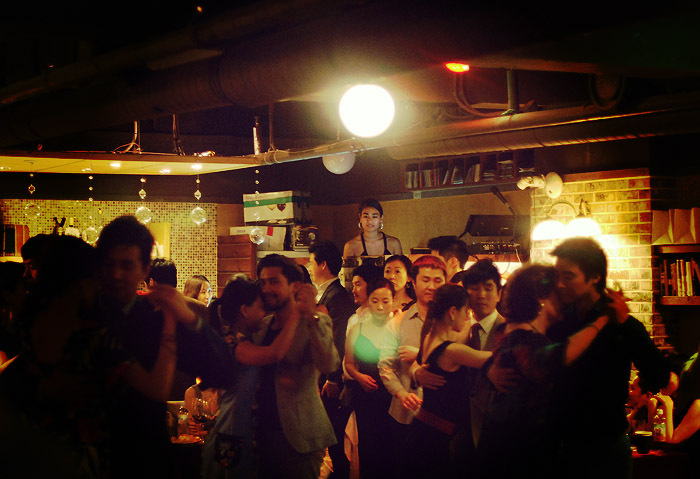 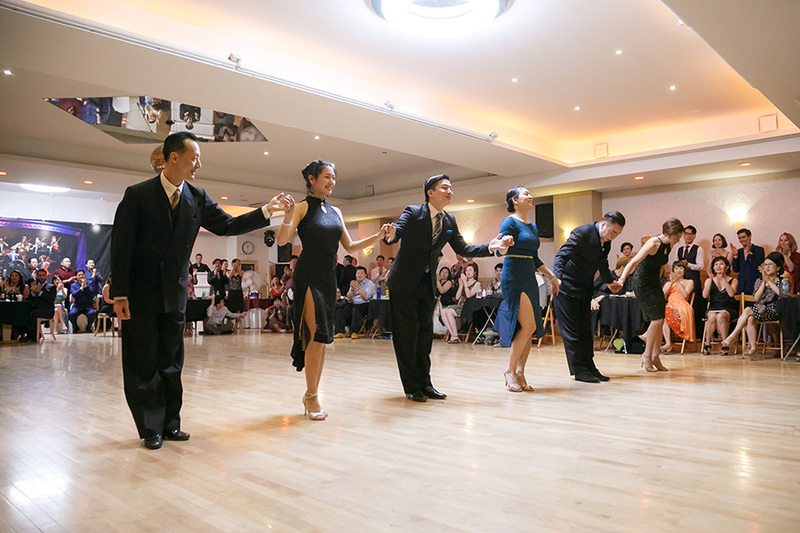 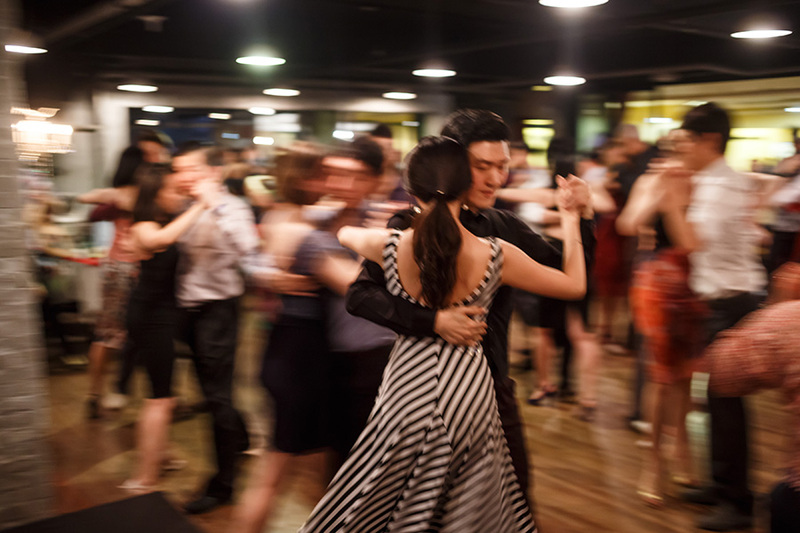 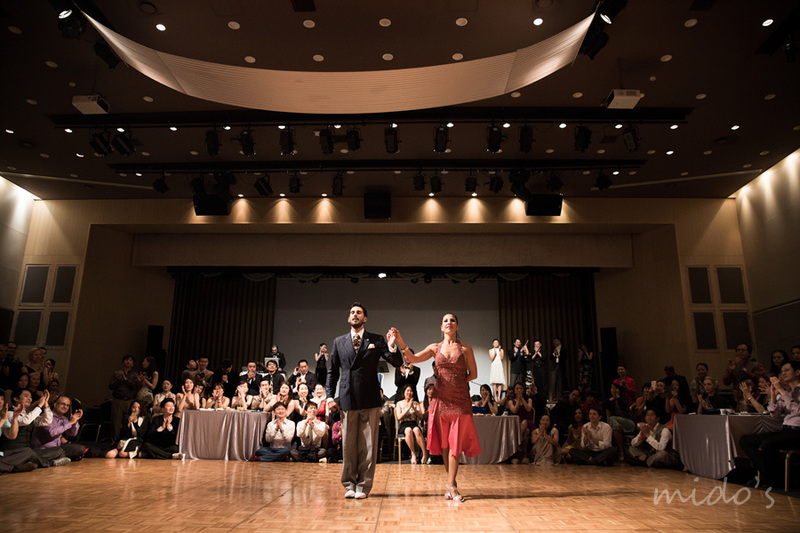 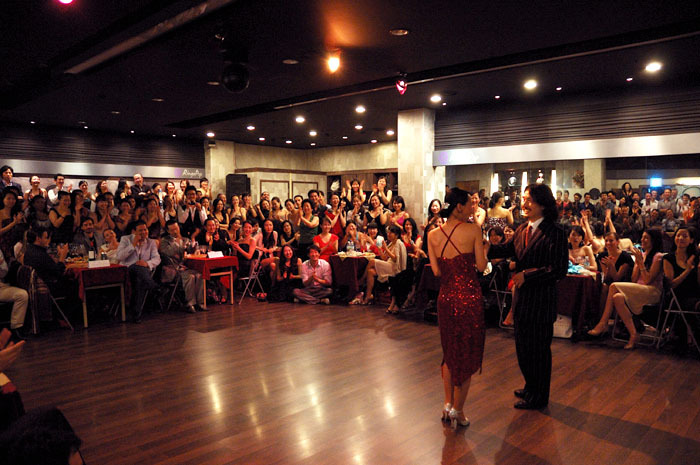 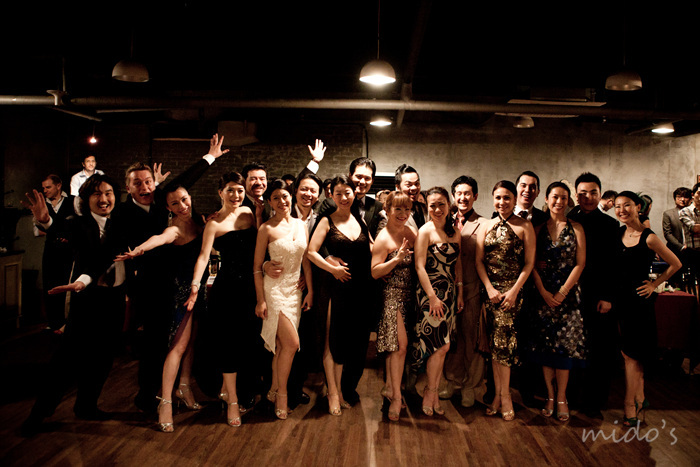 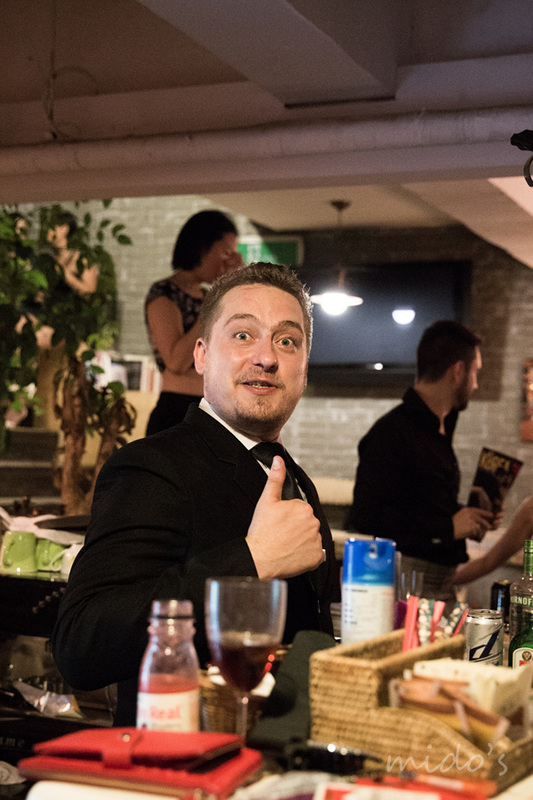 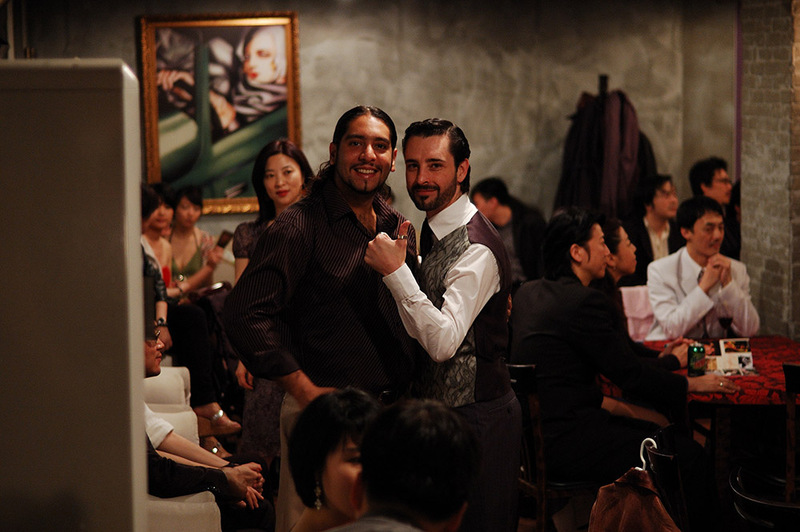 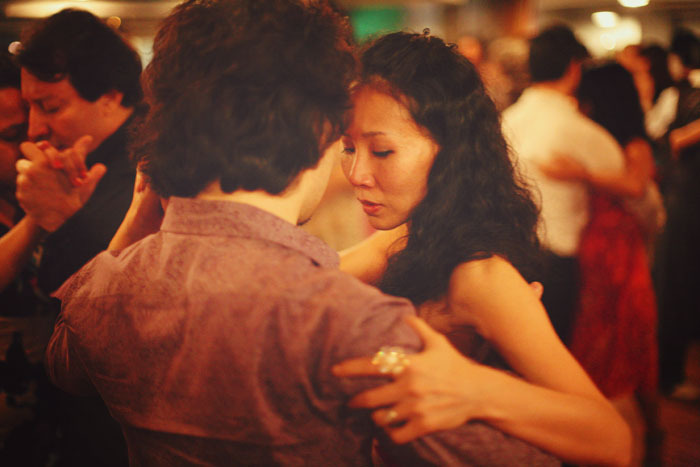 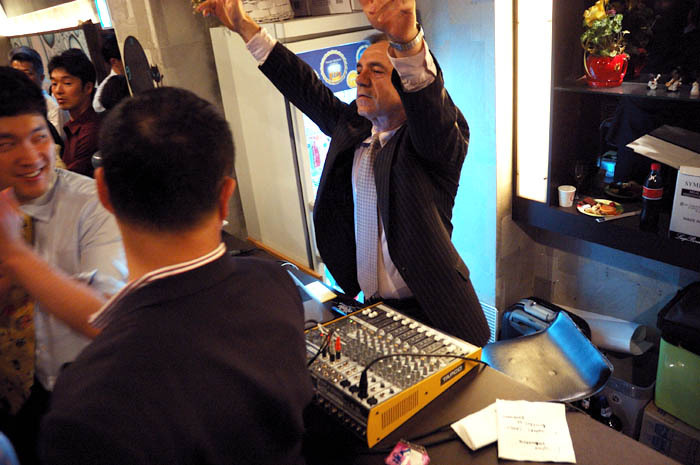 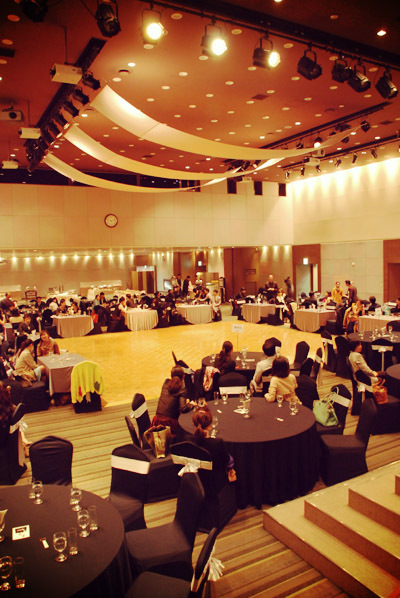 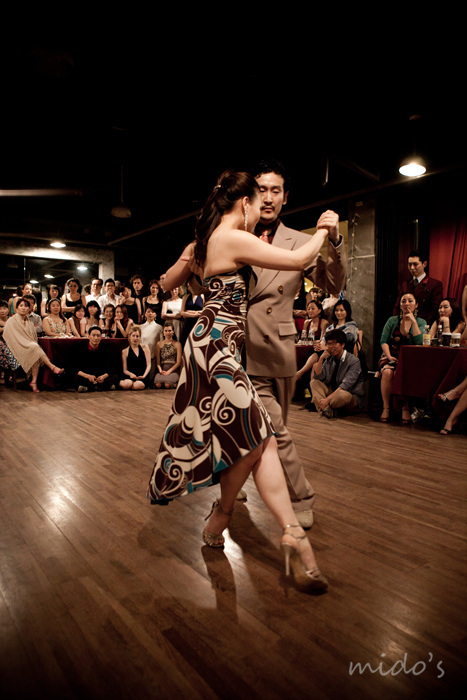 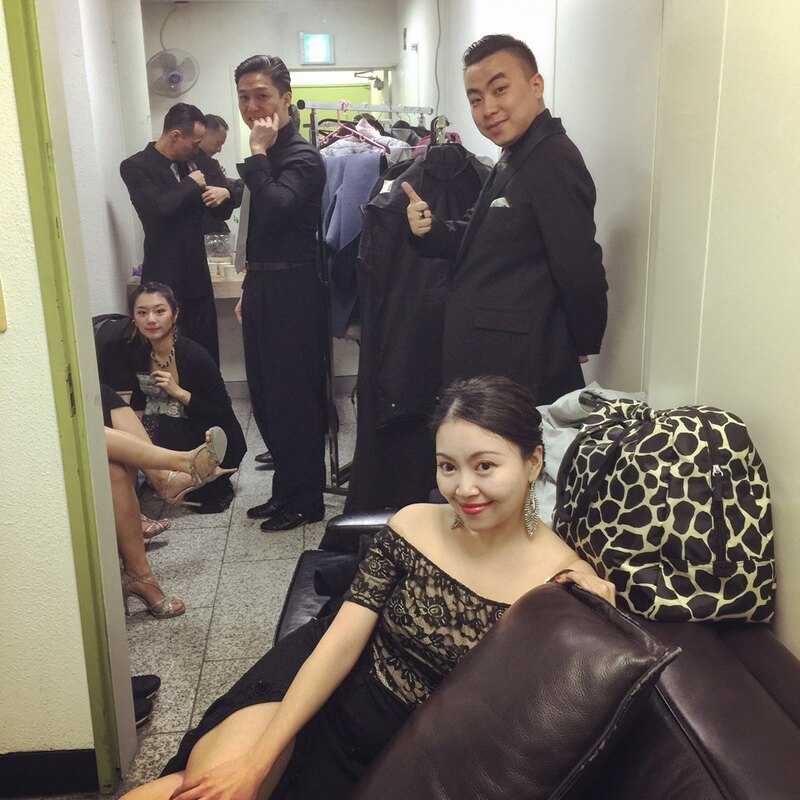 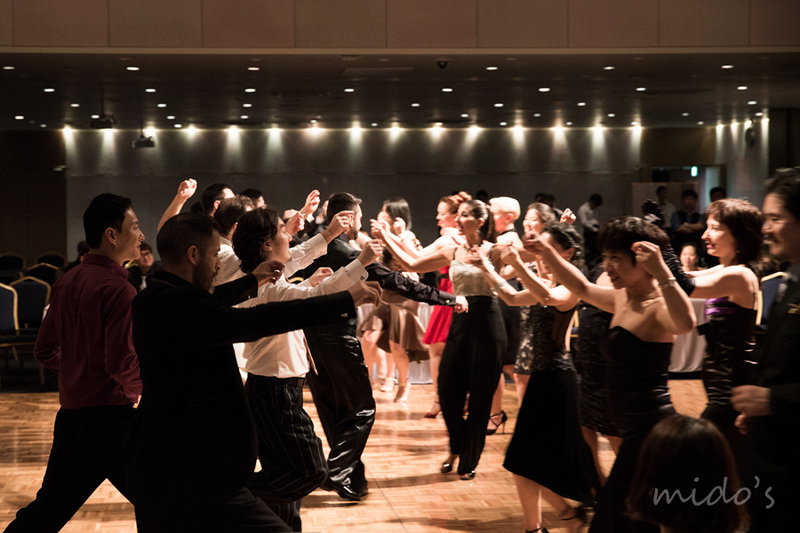 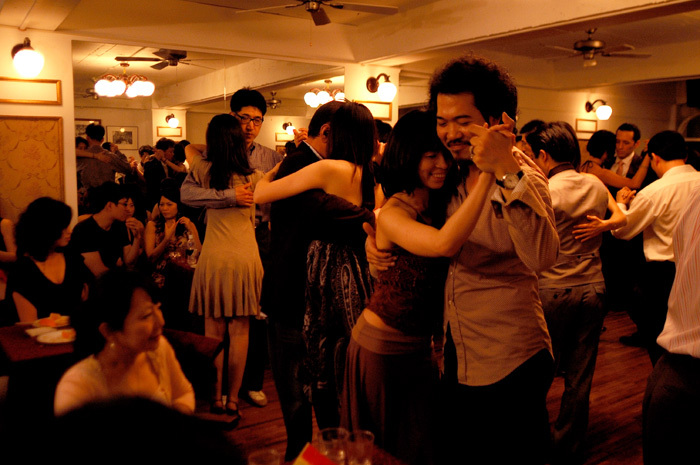 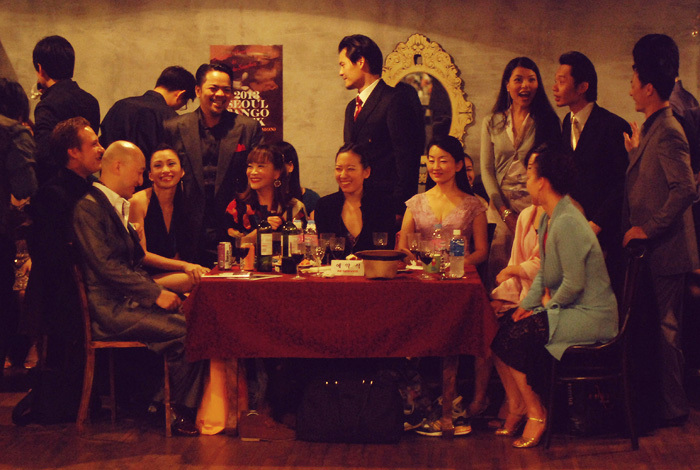 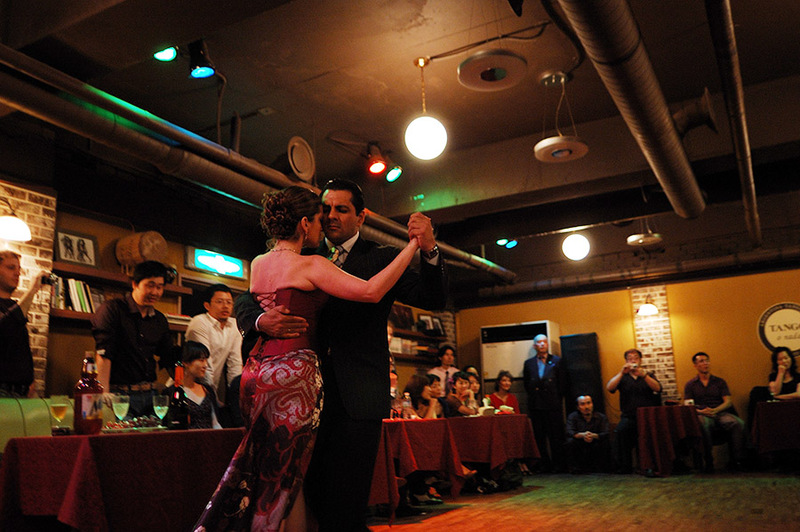 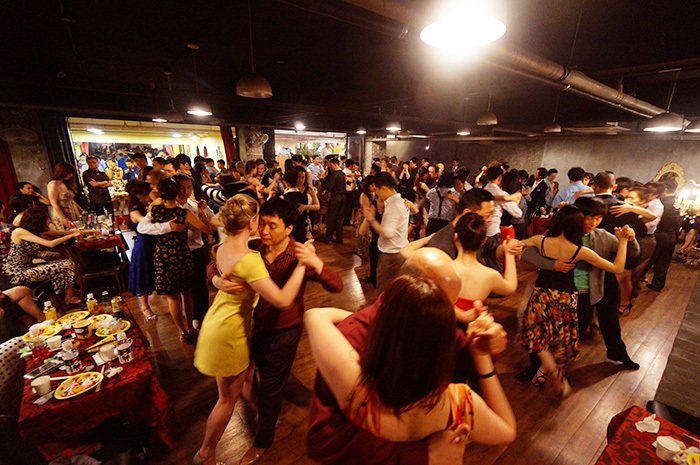 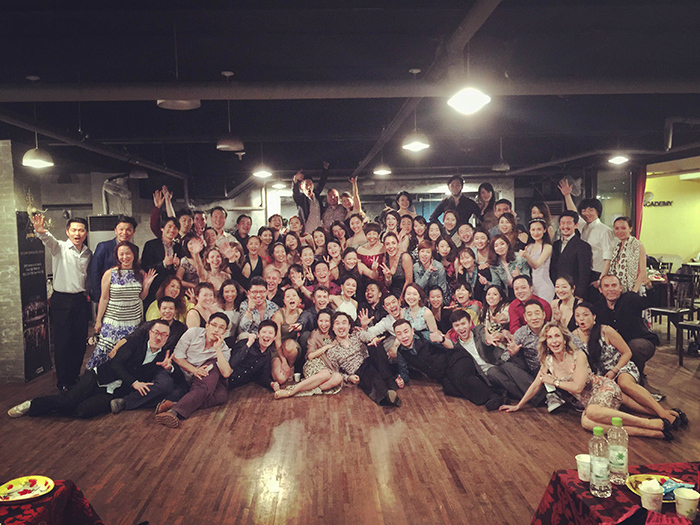 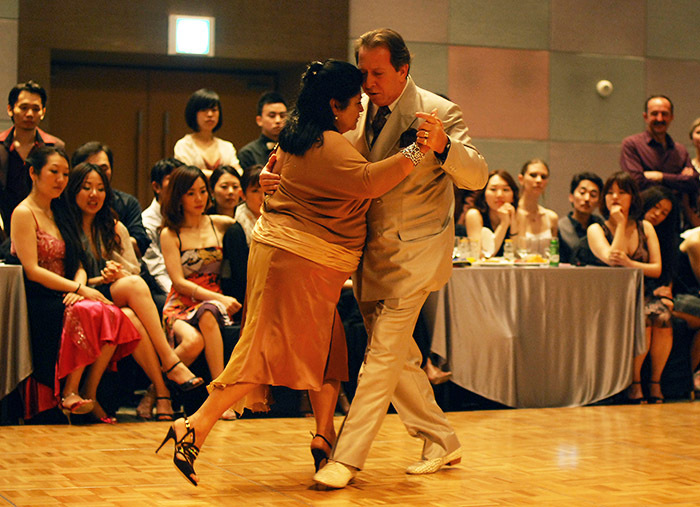 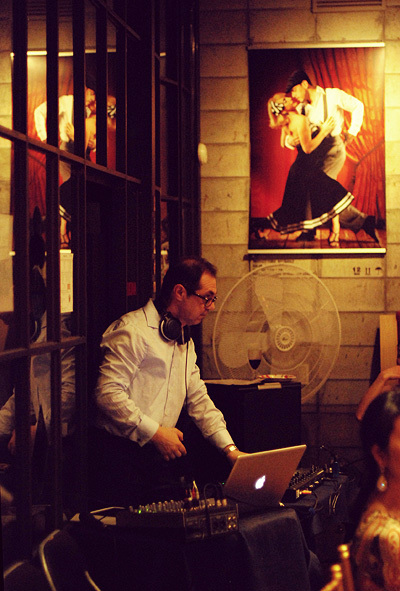 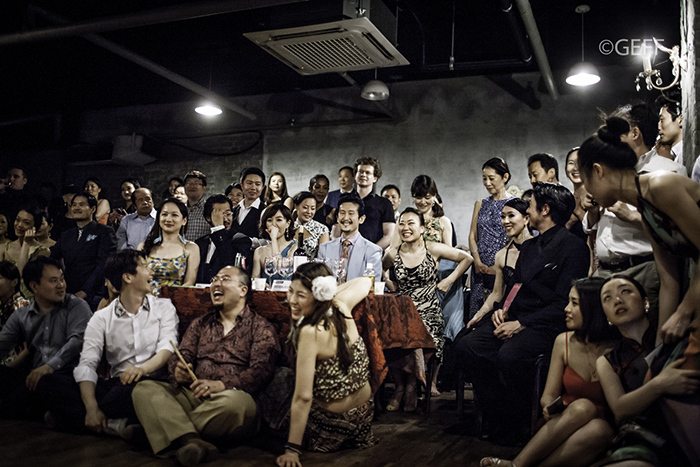 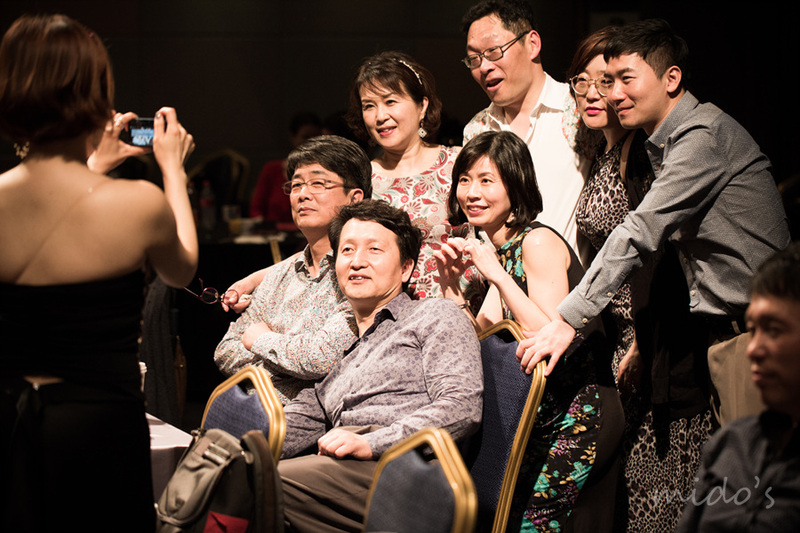 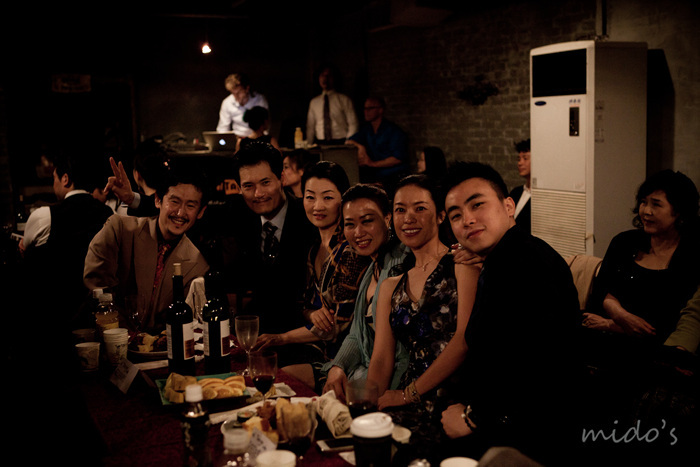 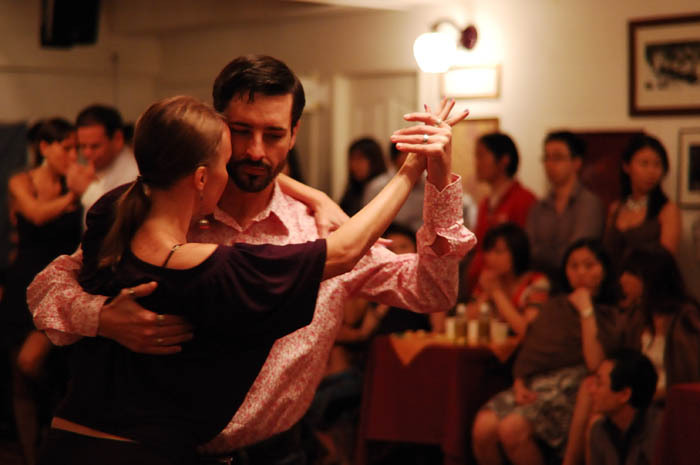 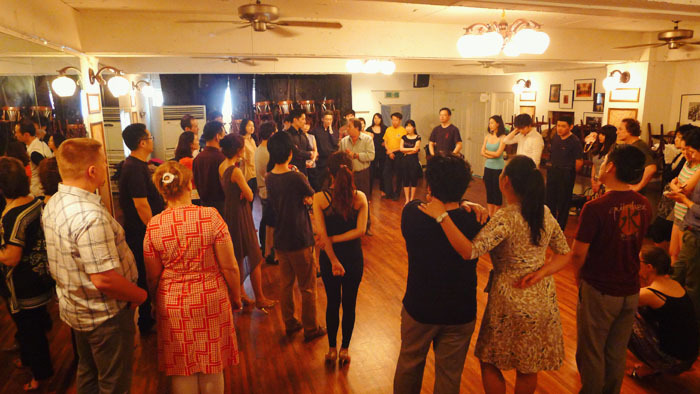 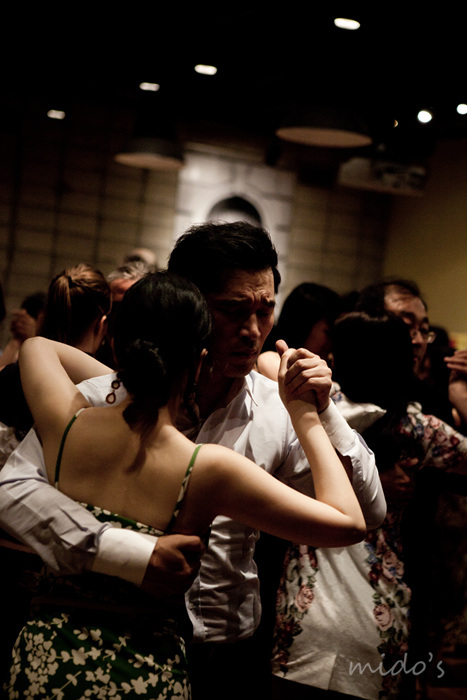 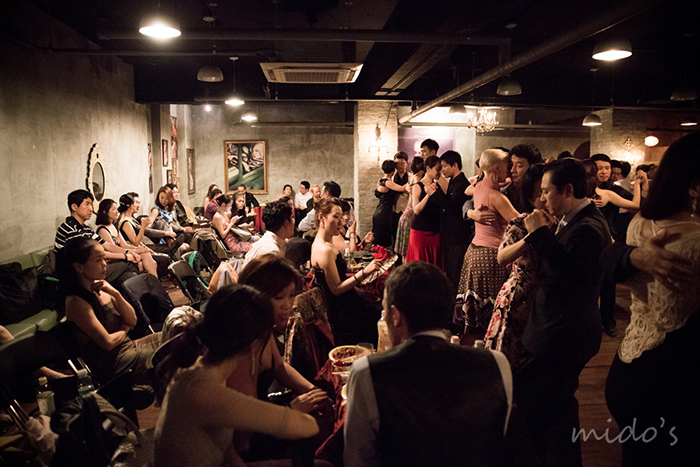 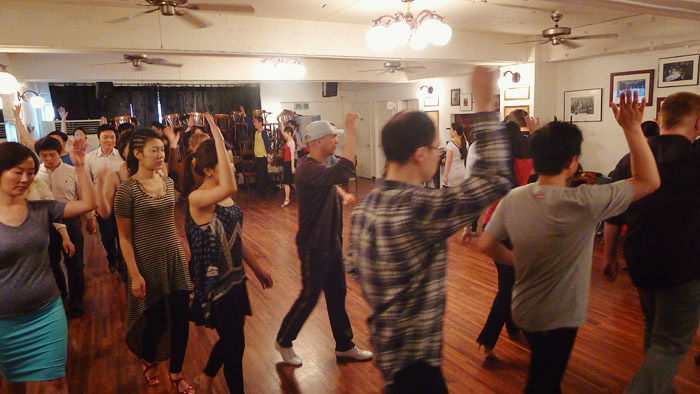 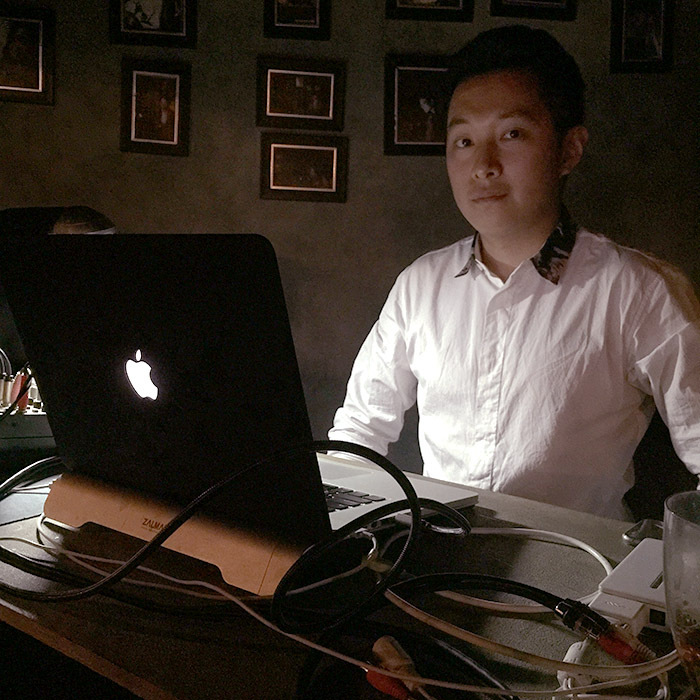 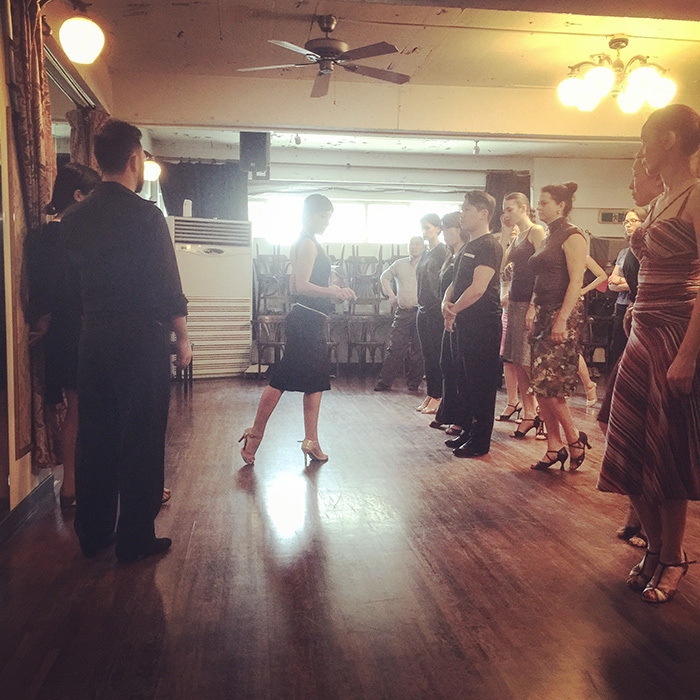 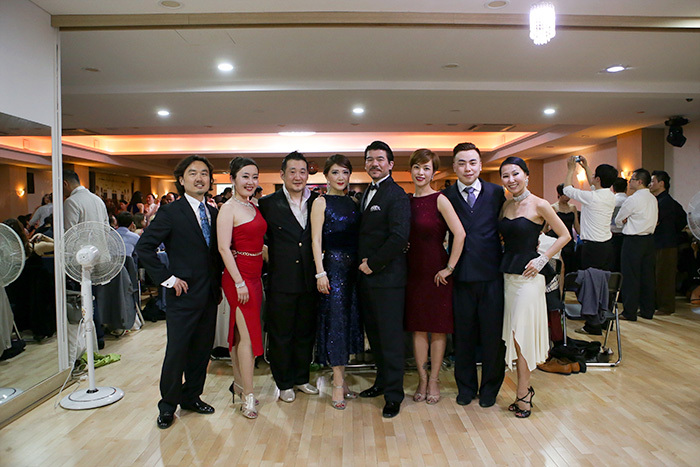 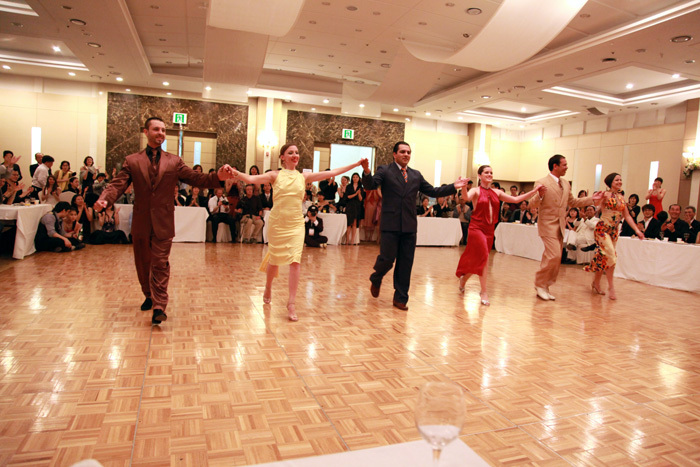 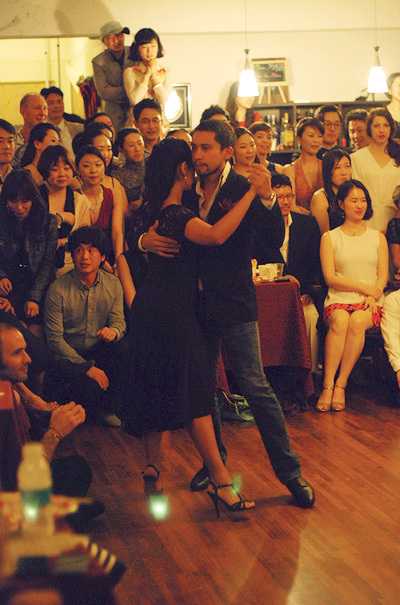 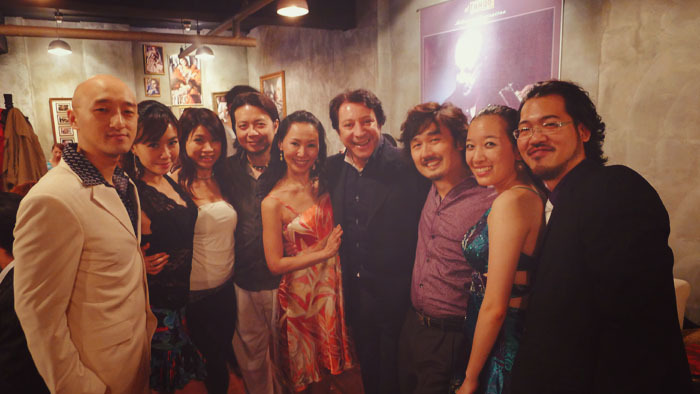 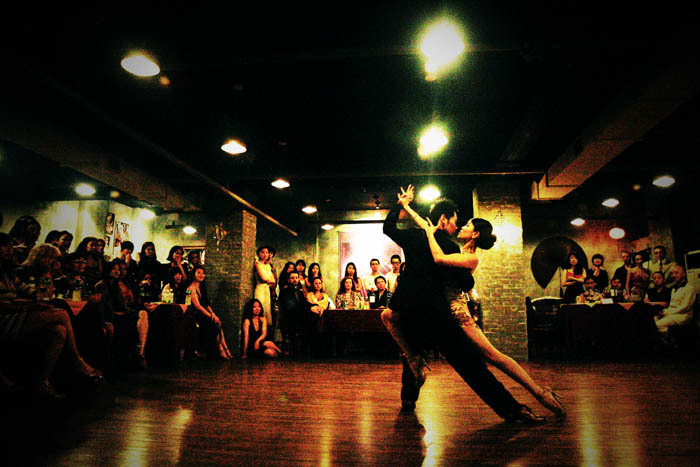 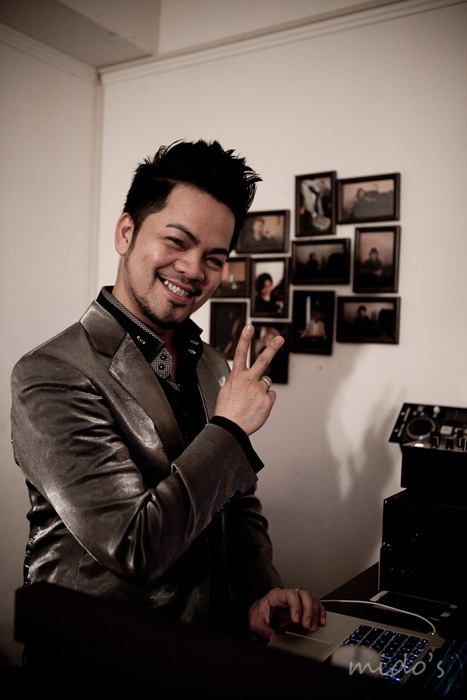 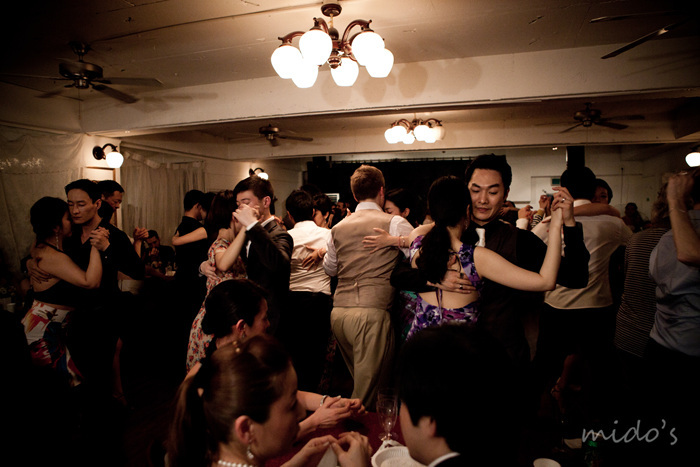 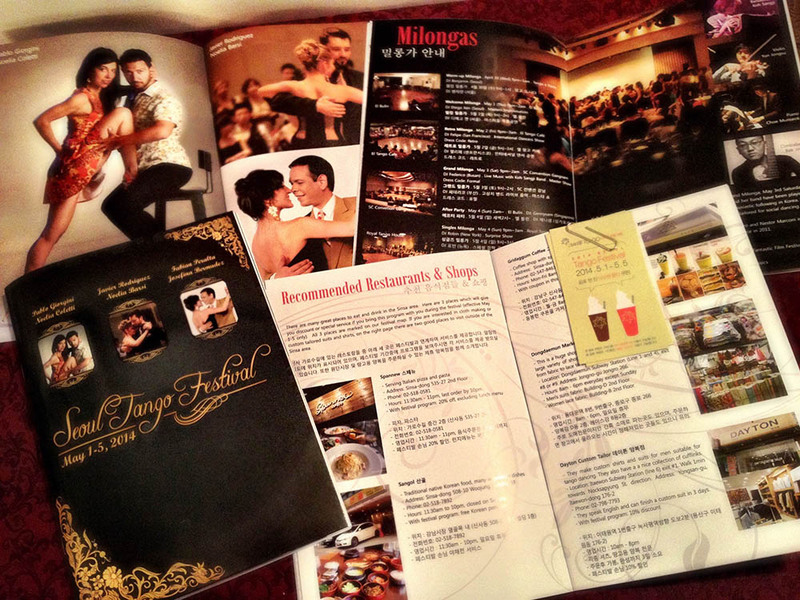 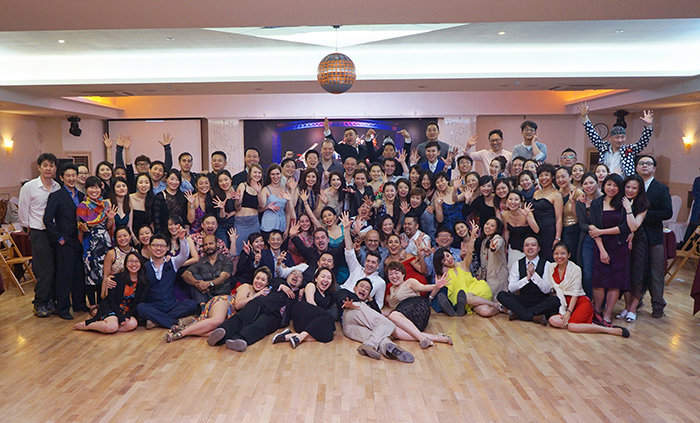 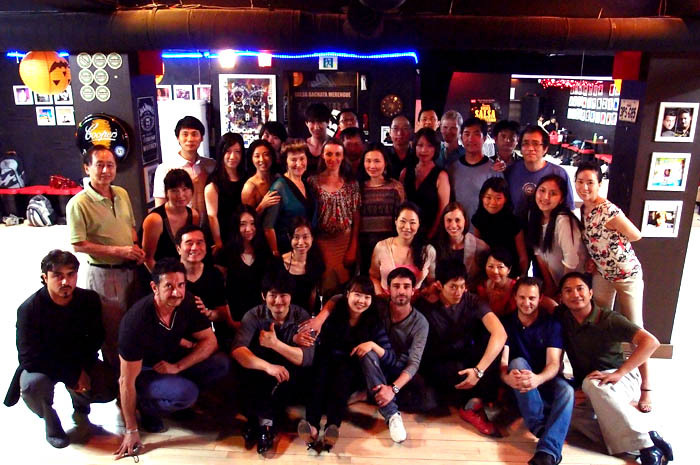 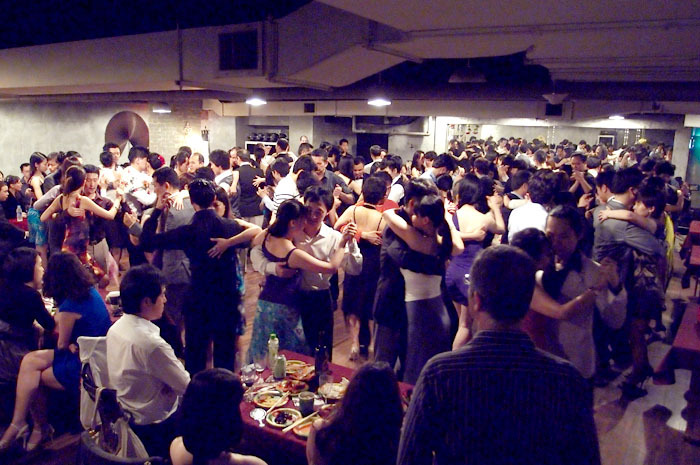 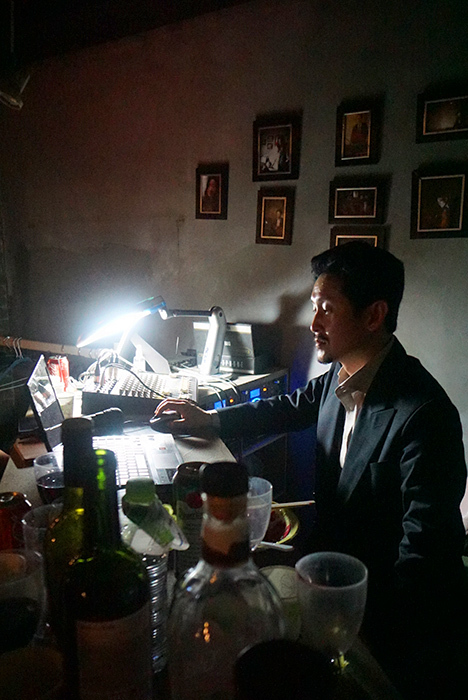 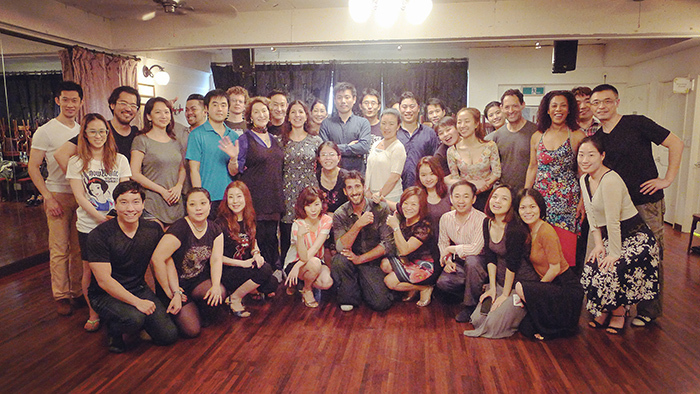 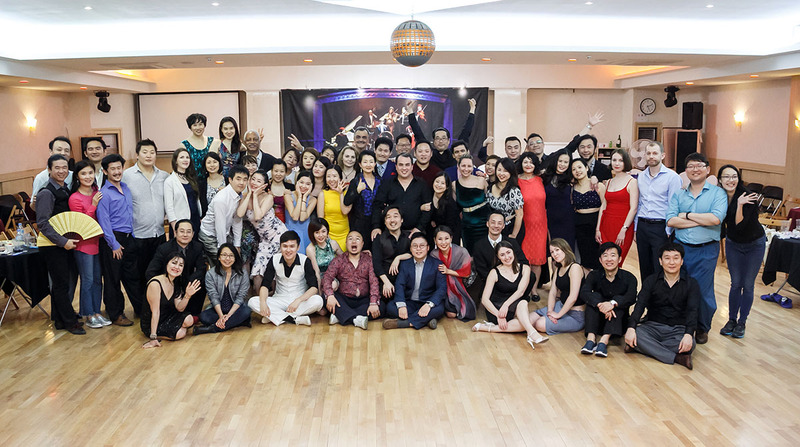 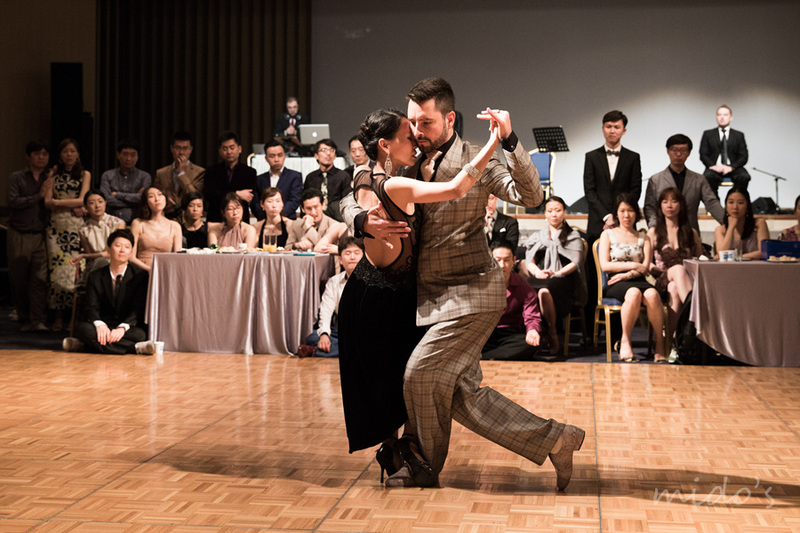 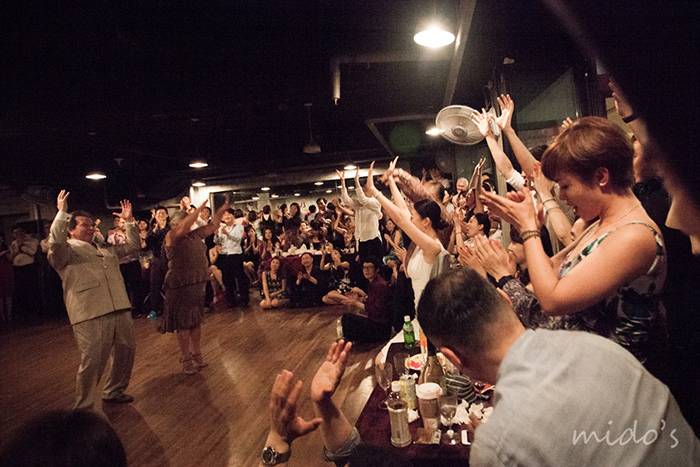 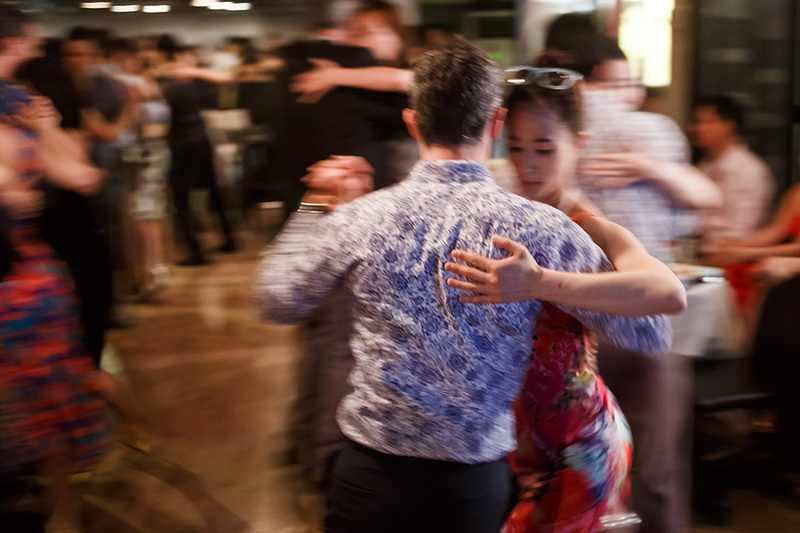 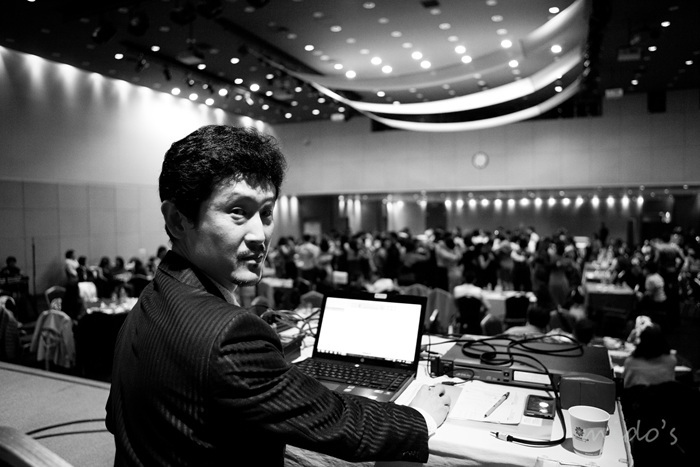 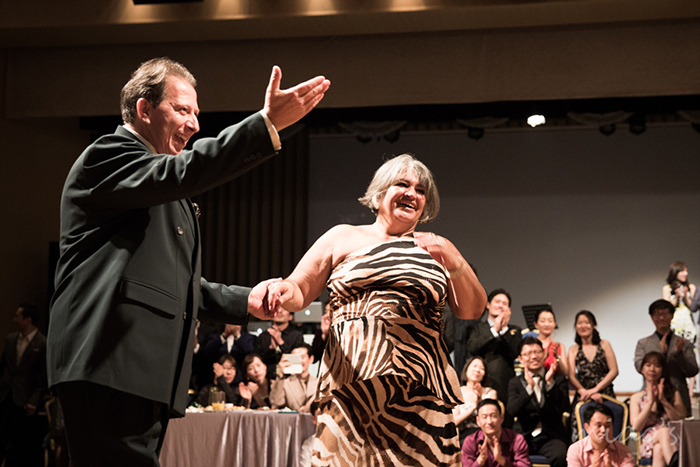 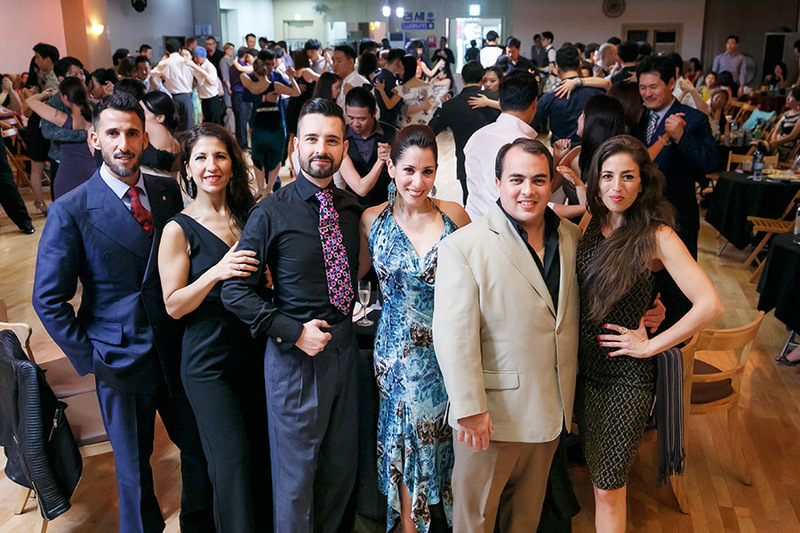 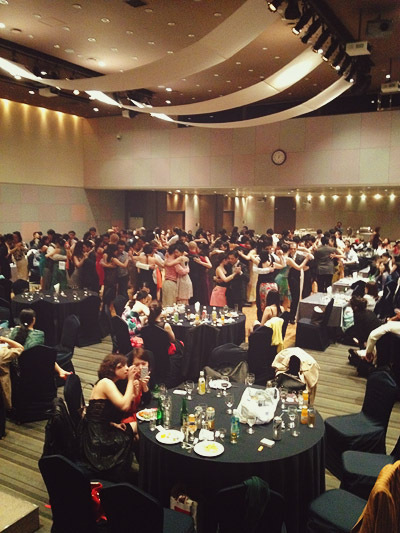 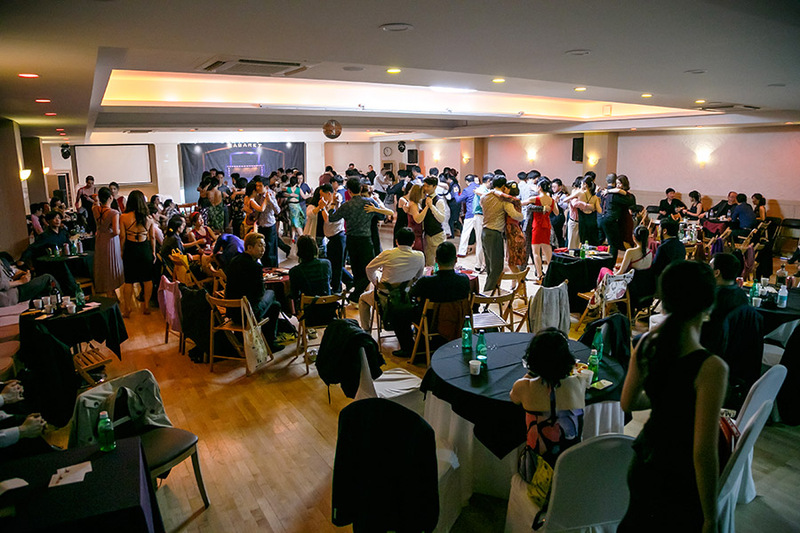 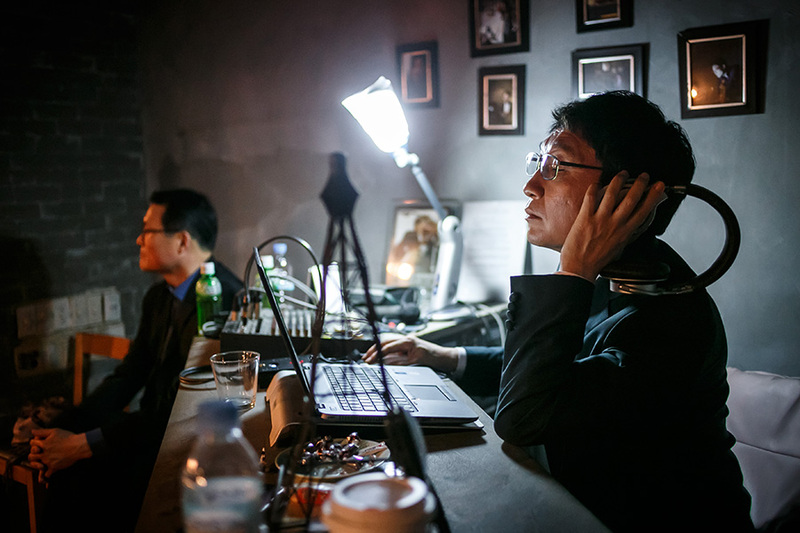 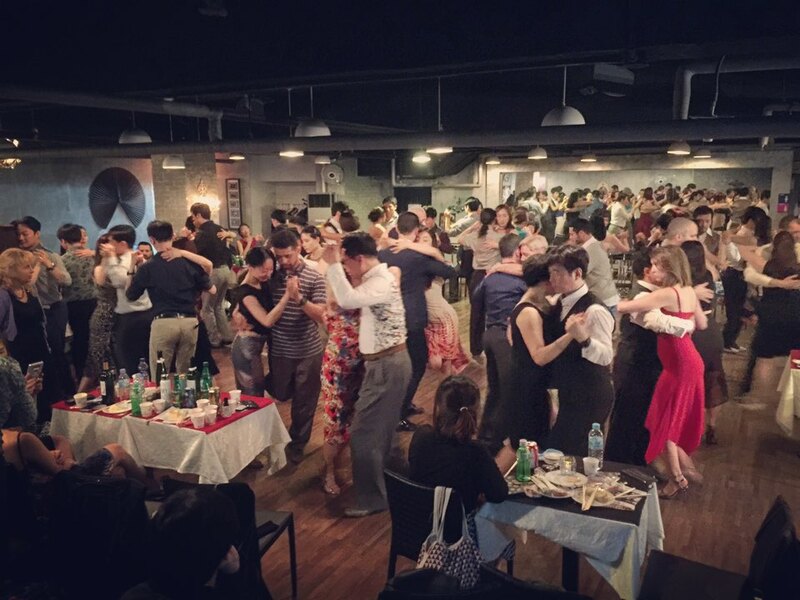 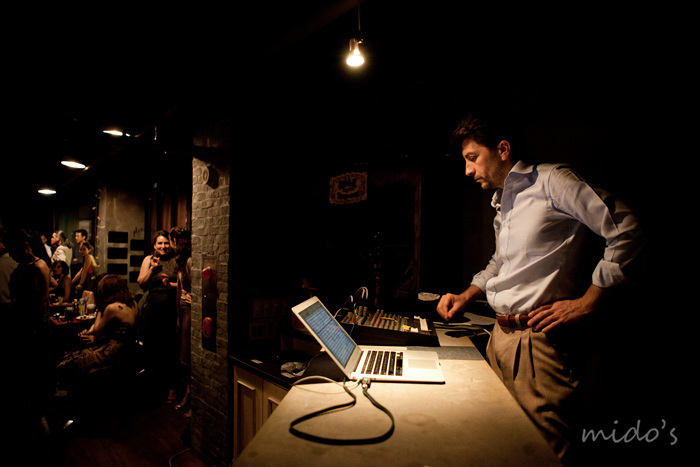 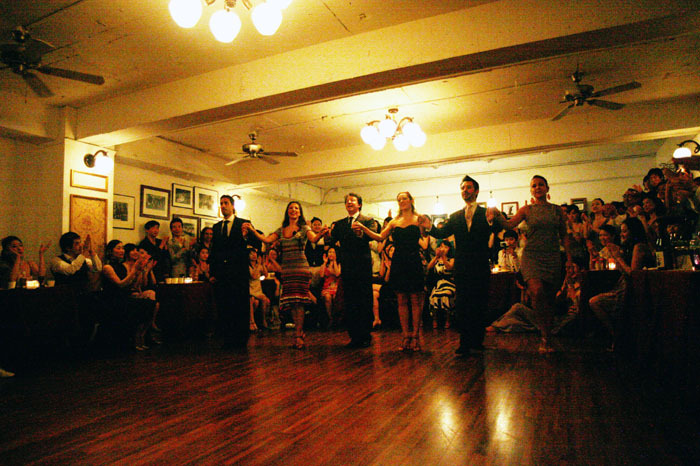 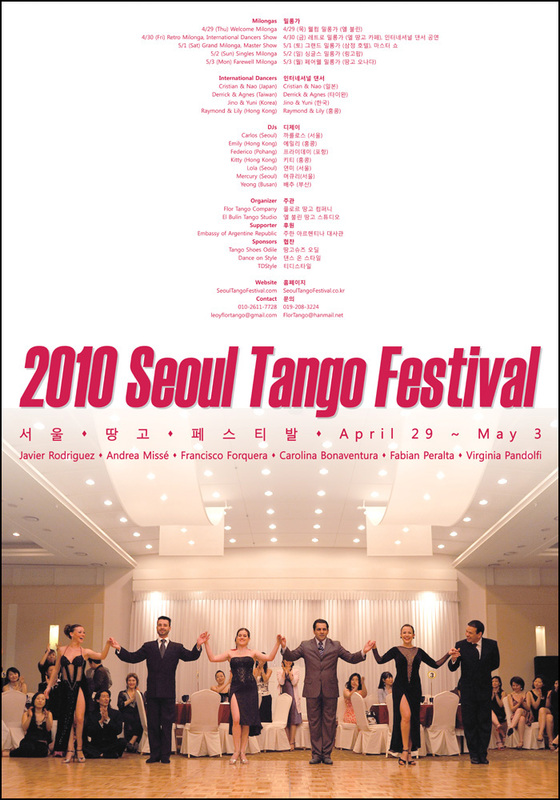 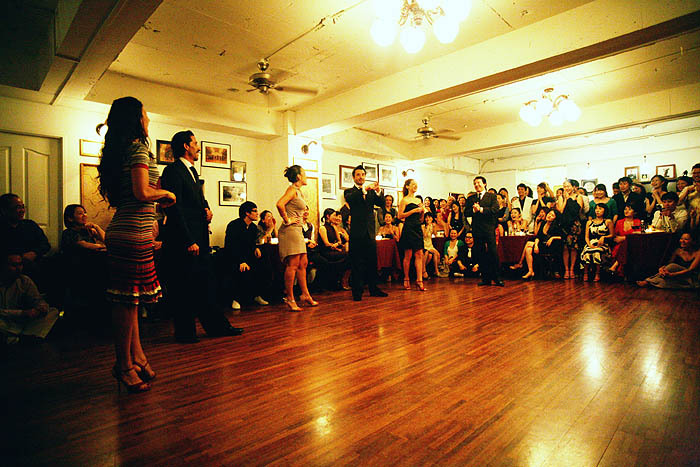 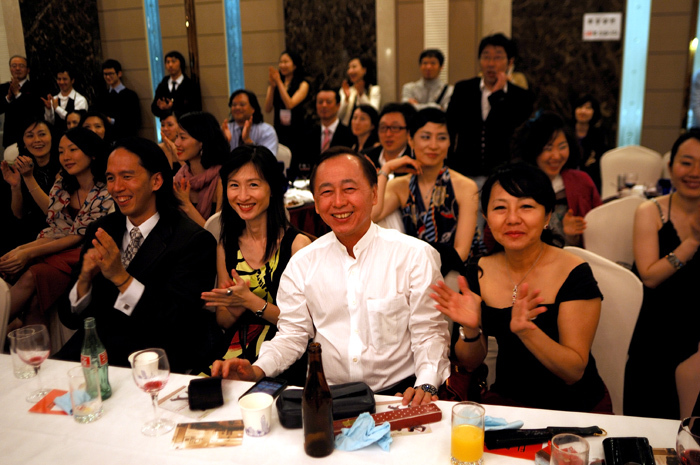 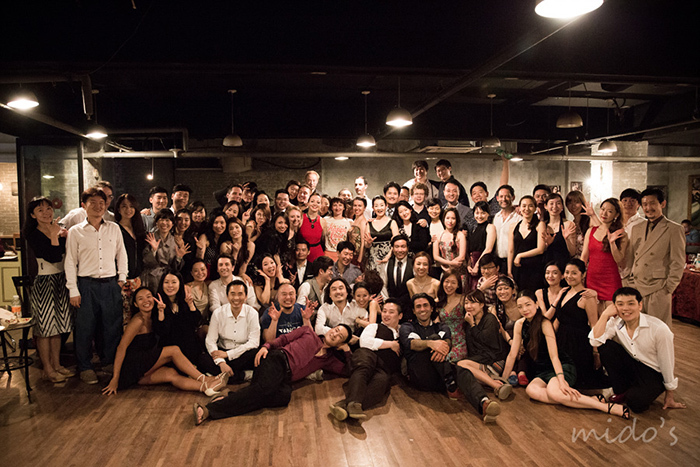 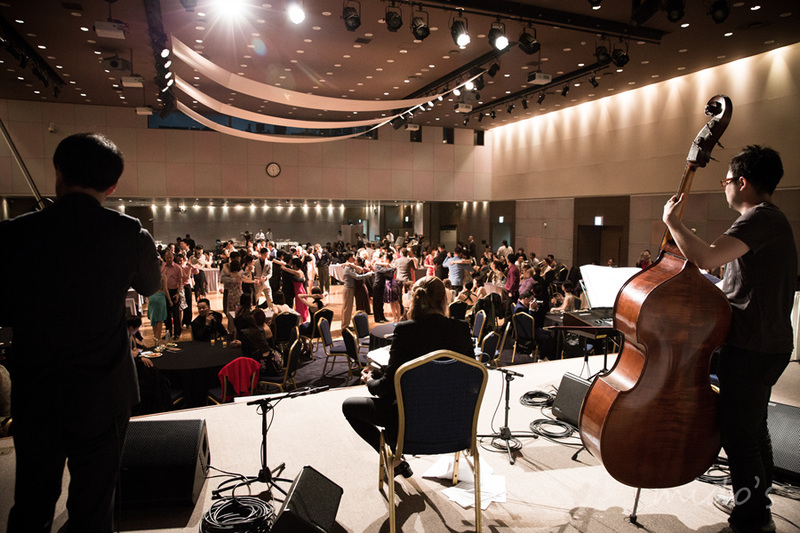 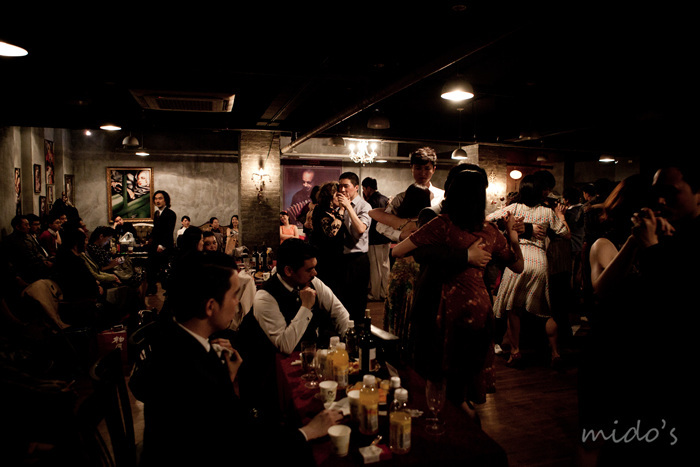 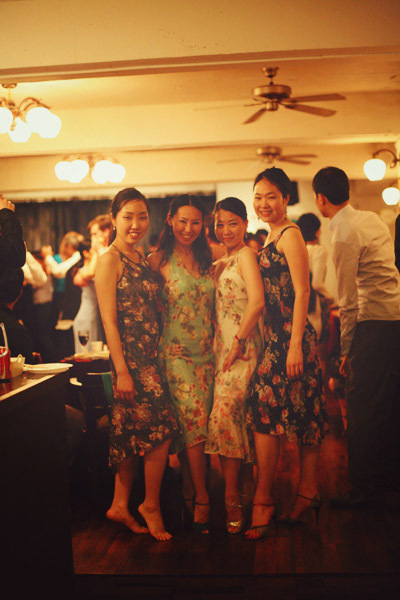 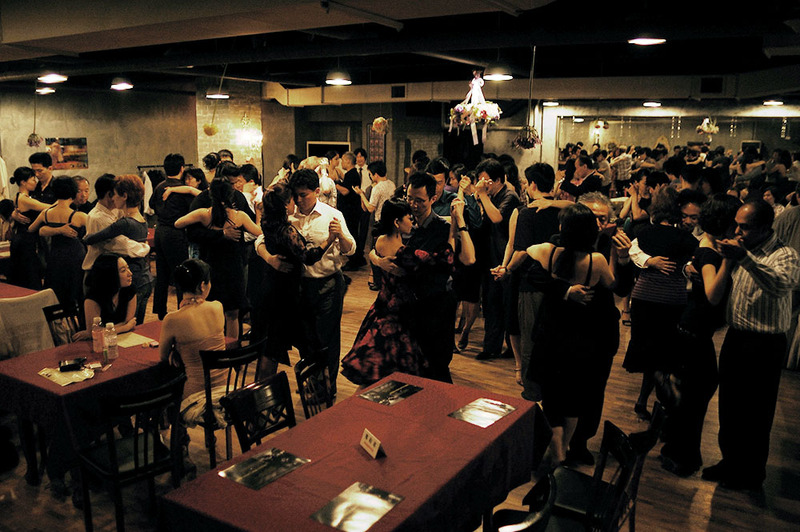 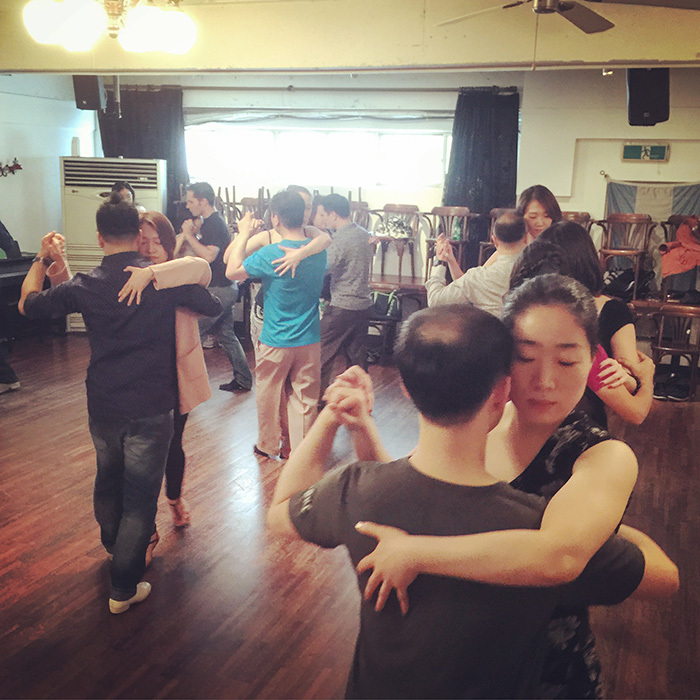 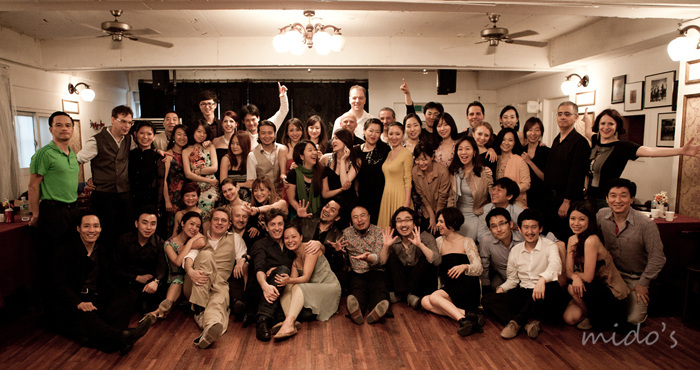 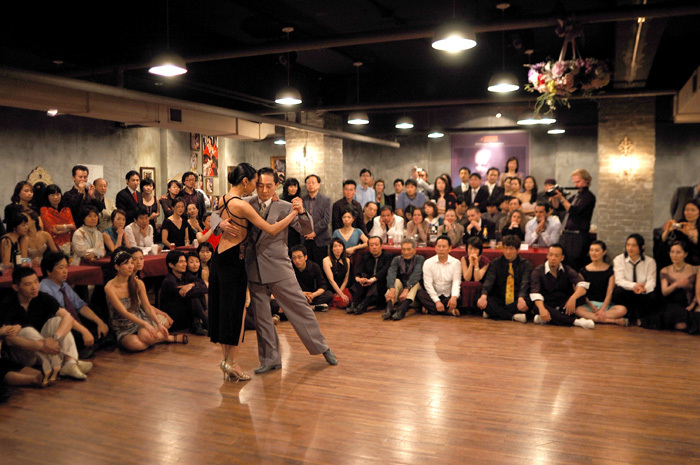 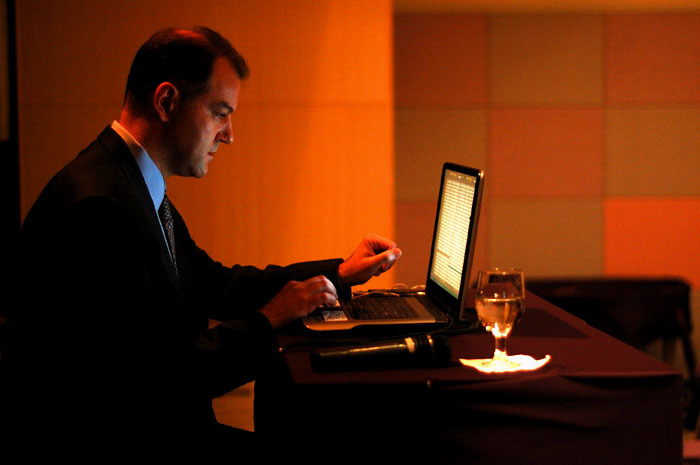 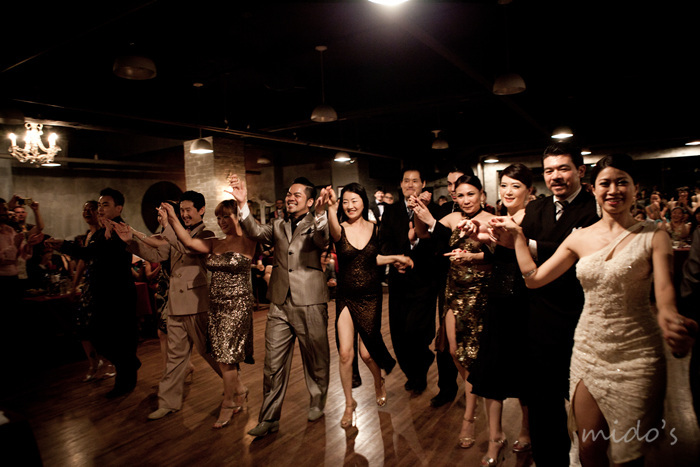 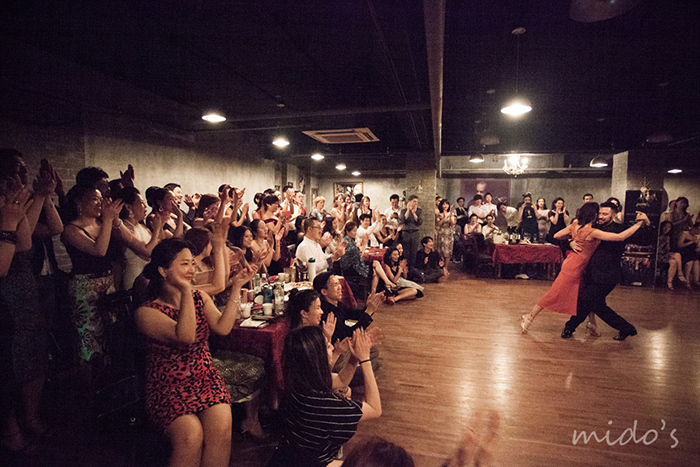 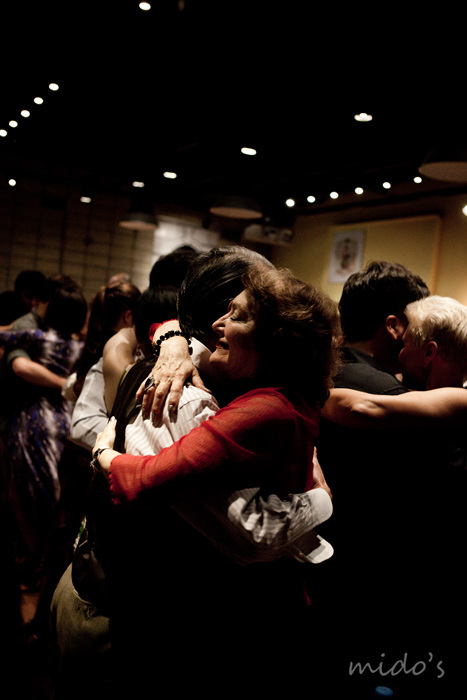 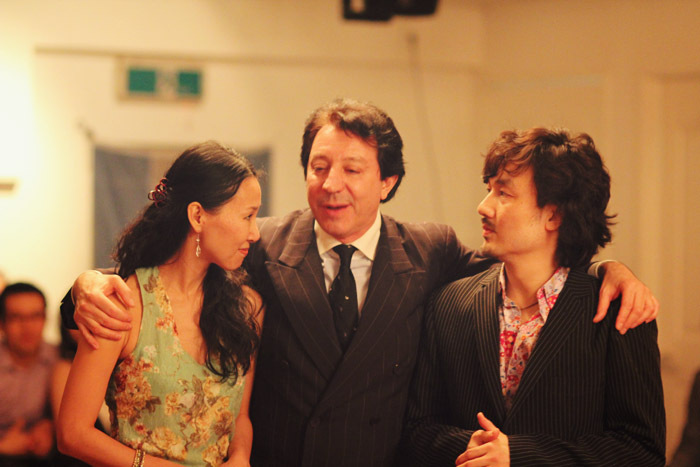 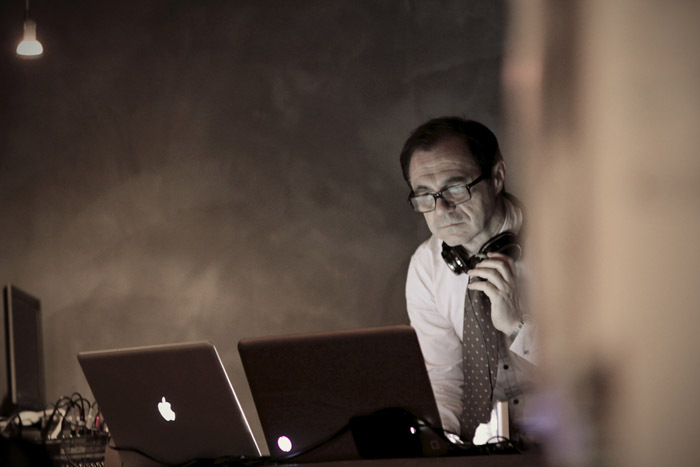 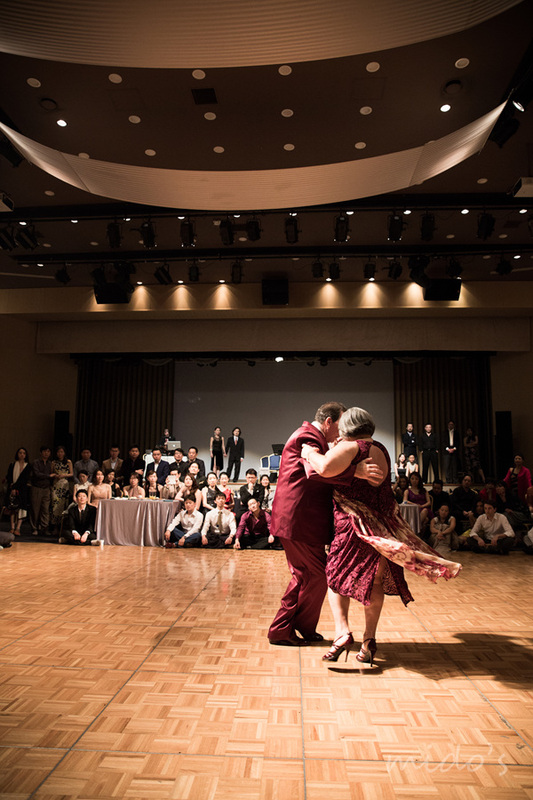 We started Seoul Tango Festival in 2009. 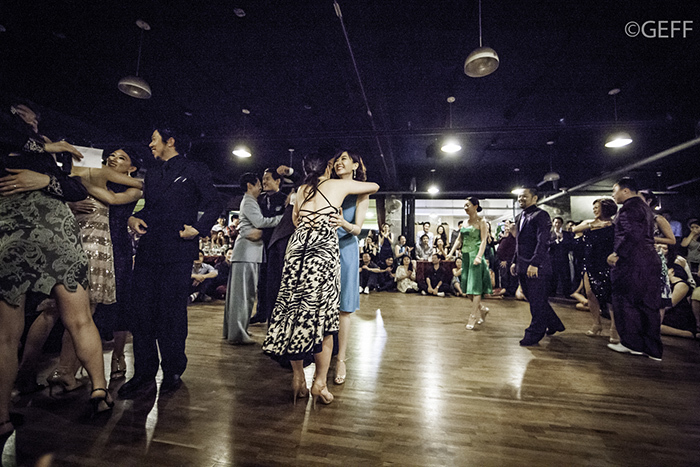 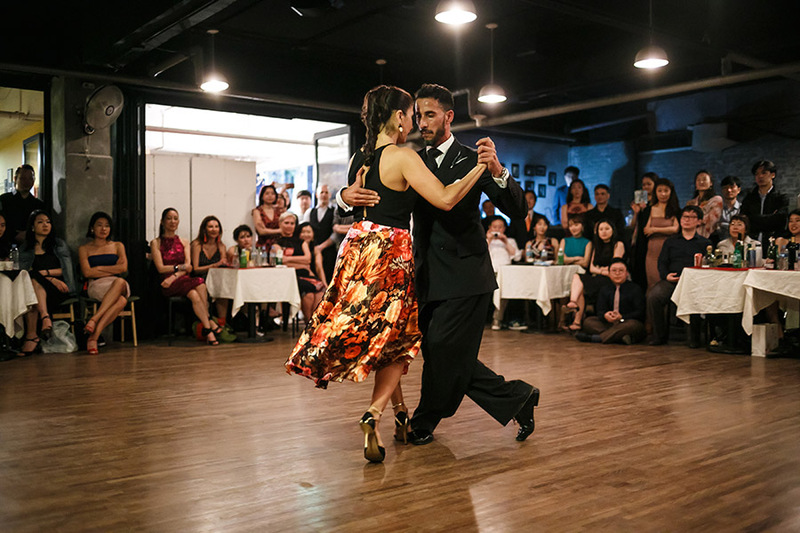 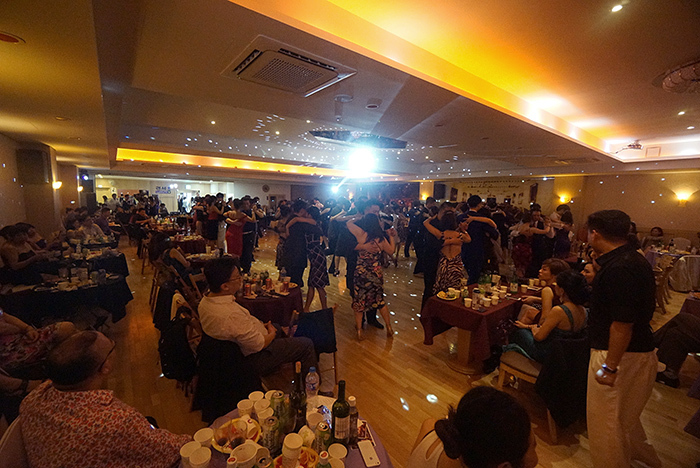 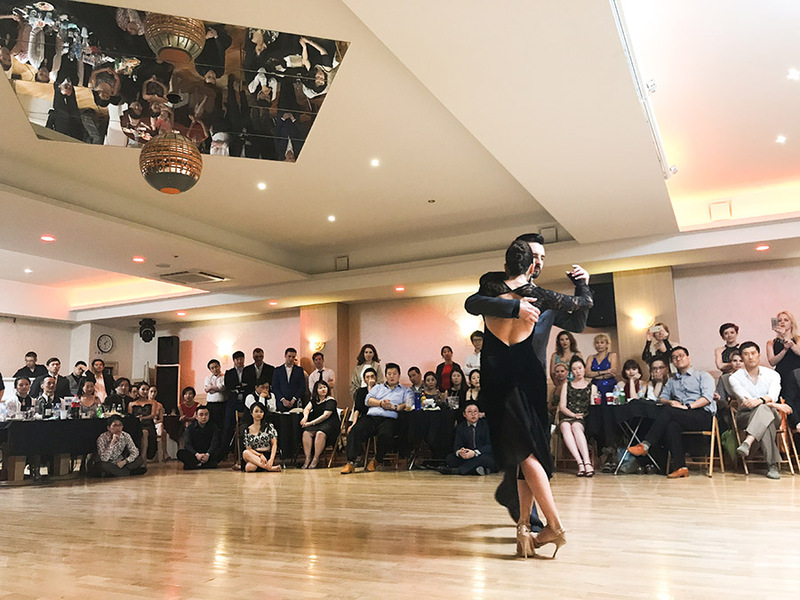 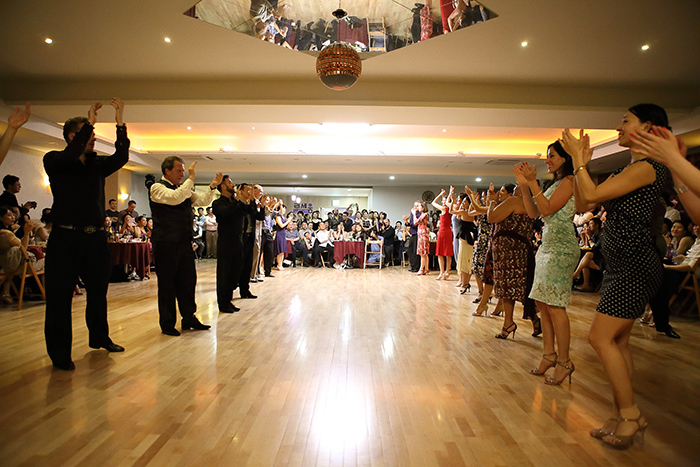 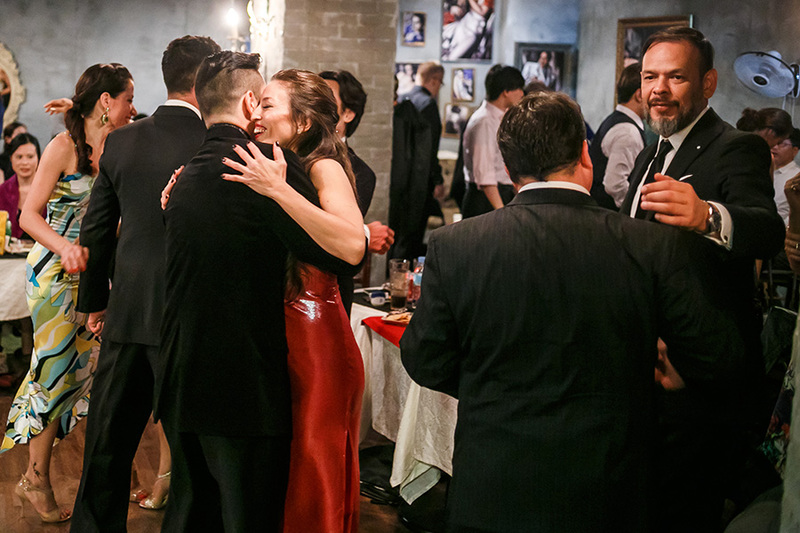 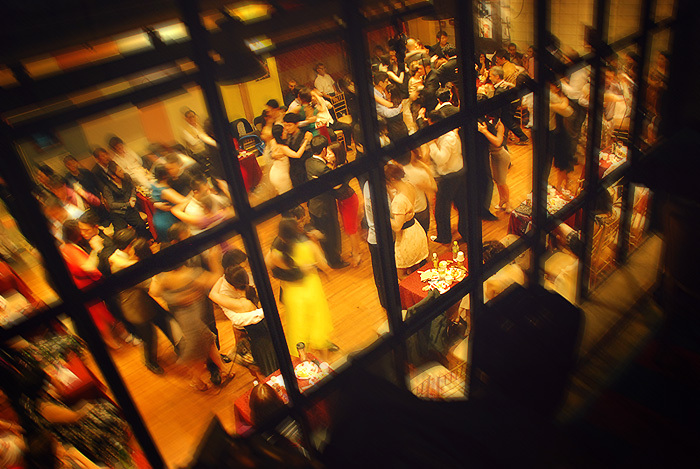 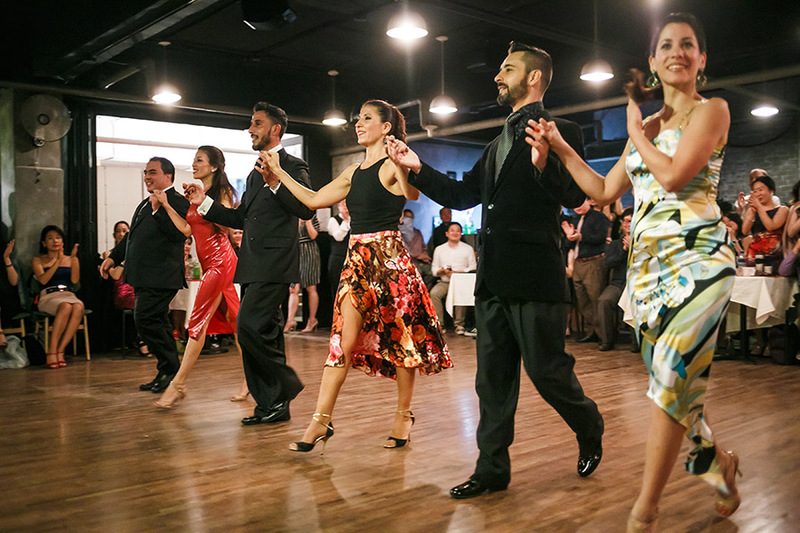 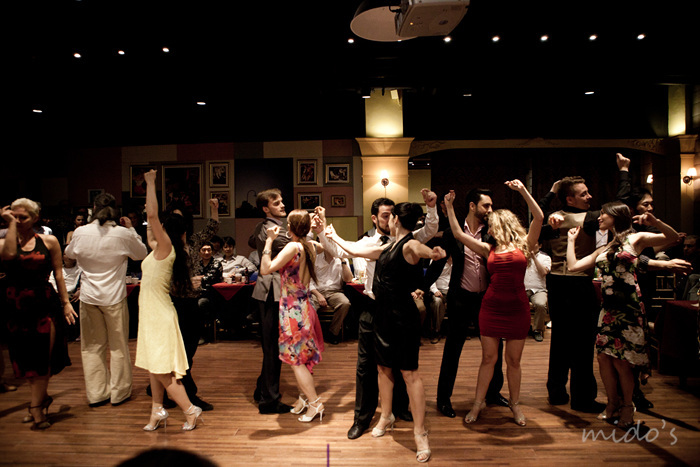 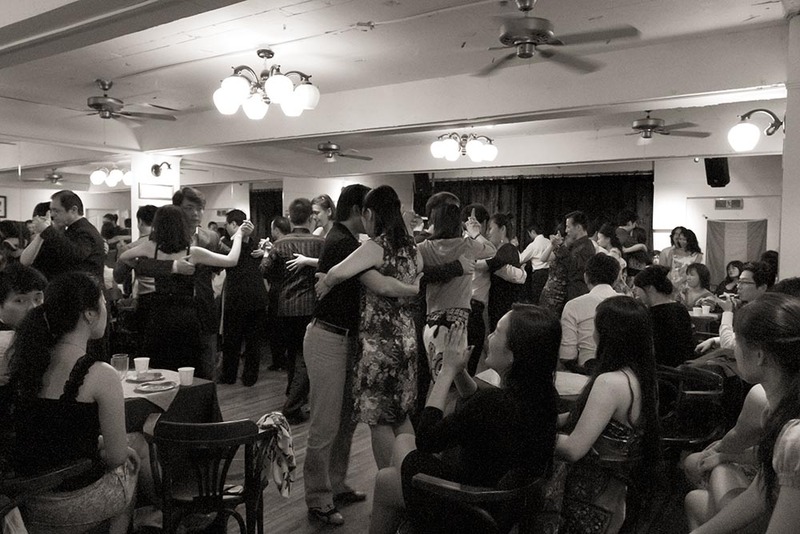 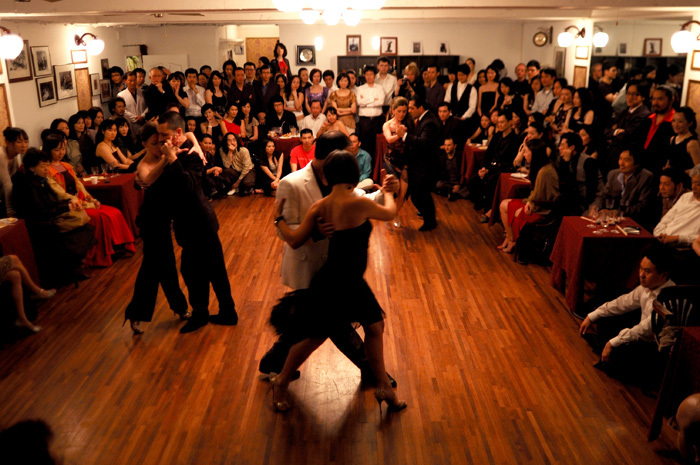 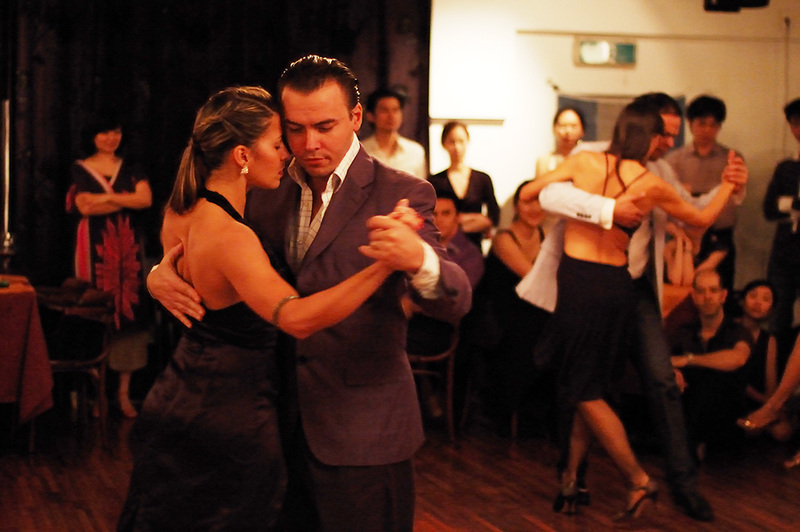 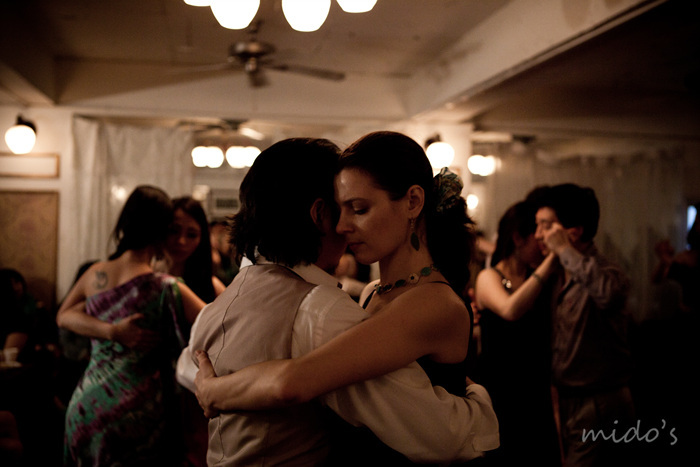 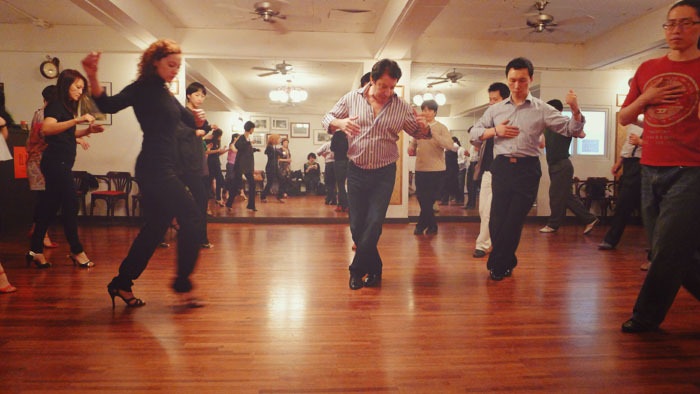 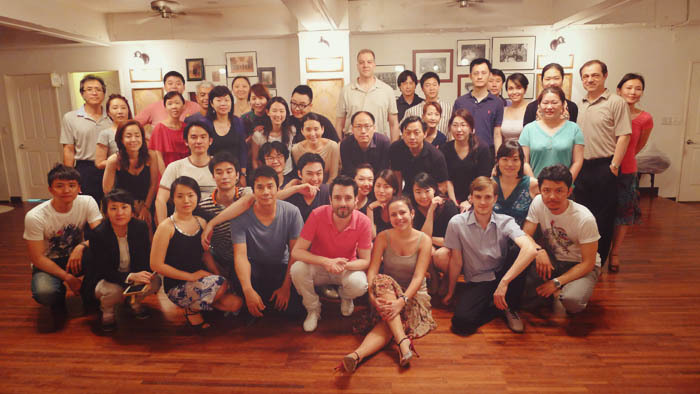 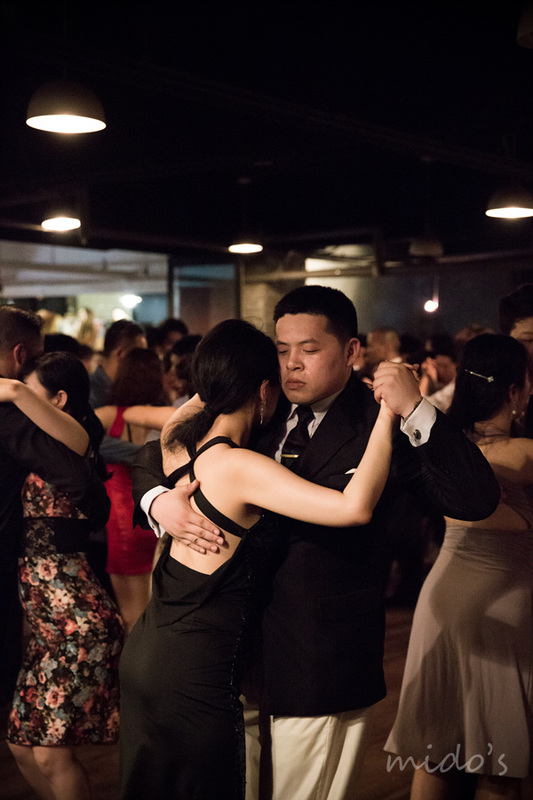 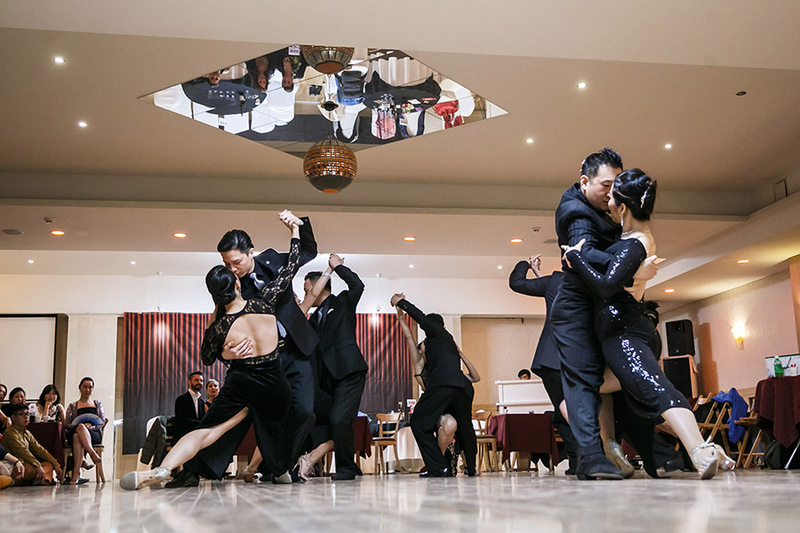 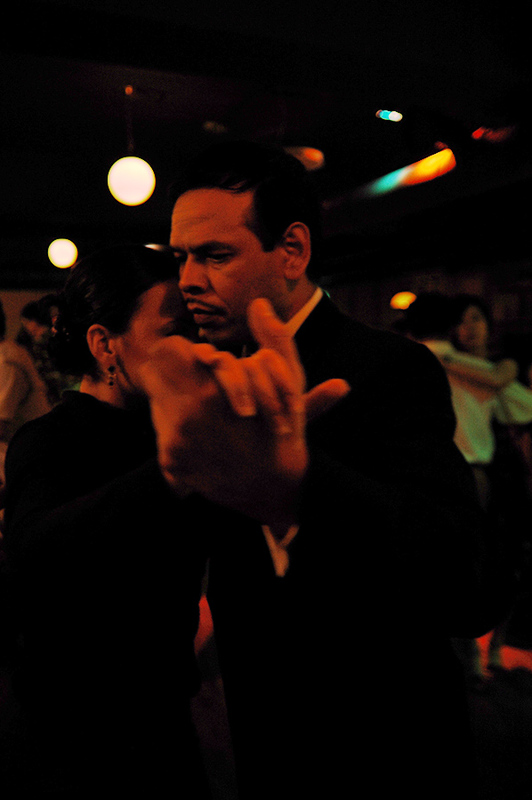 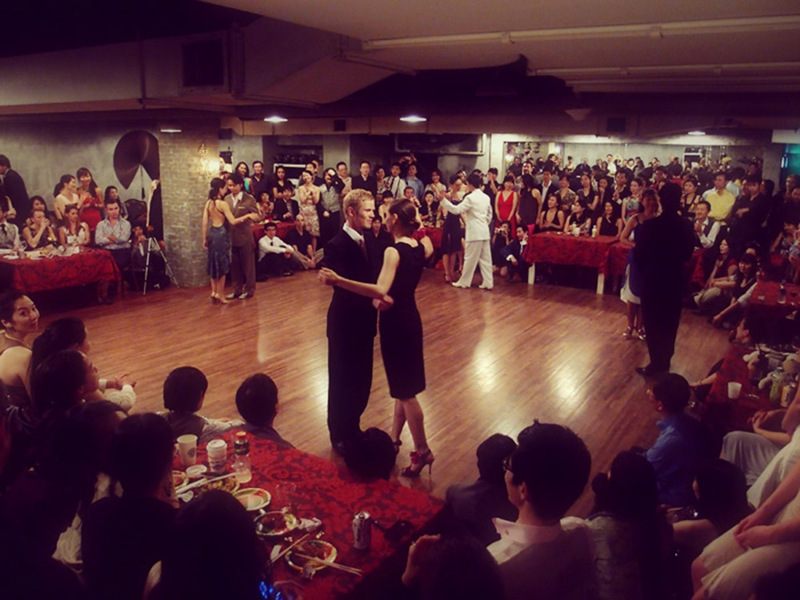 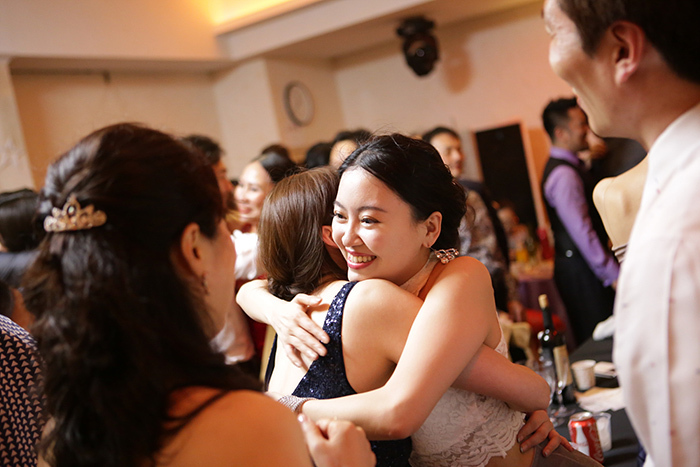 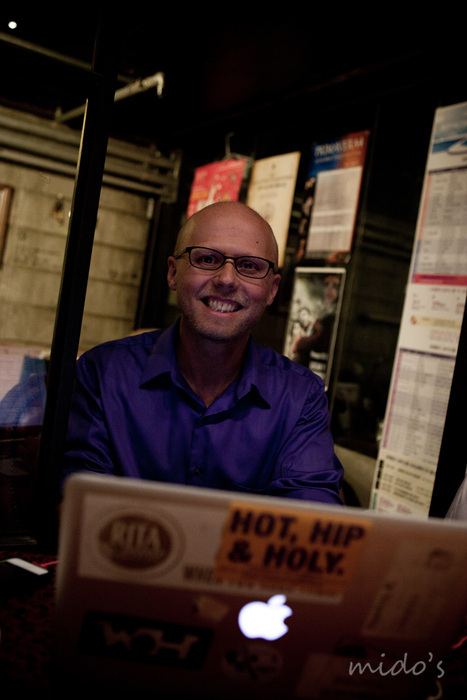 Over the years it has become an annual occasion for people to meet, to enjoy themselves, to share tango. 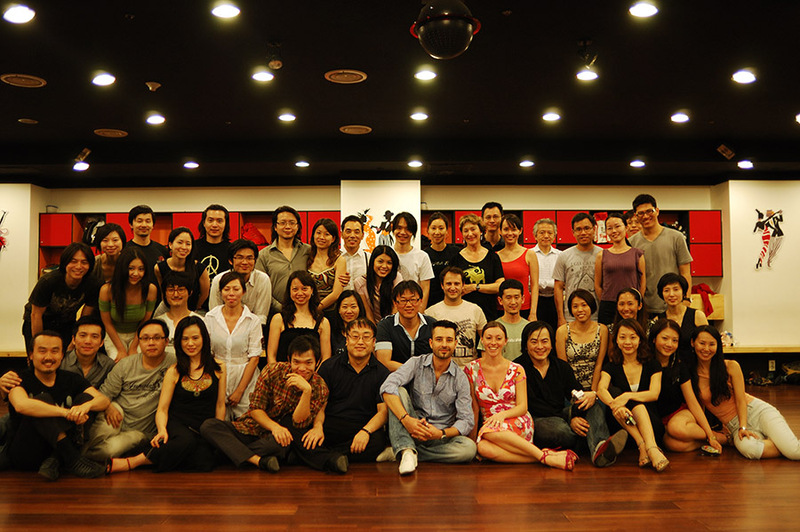 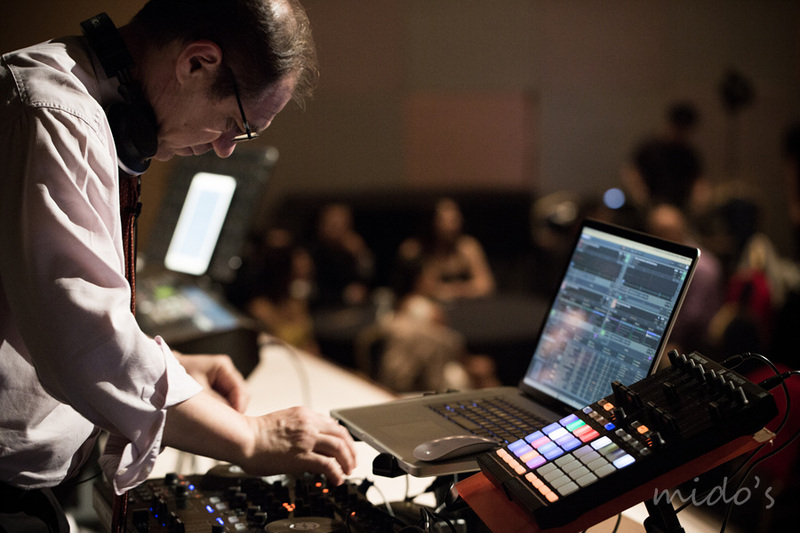 This event is made possible by the many maestros, colleagues, and friends who have lent their participation and support. 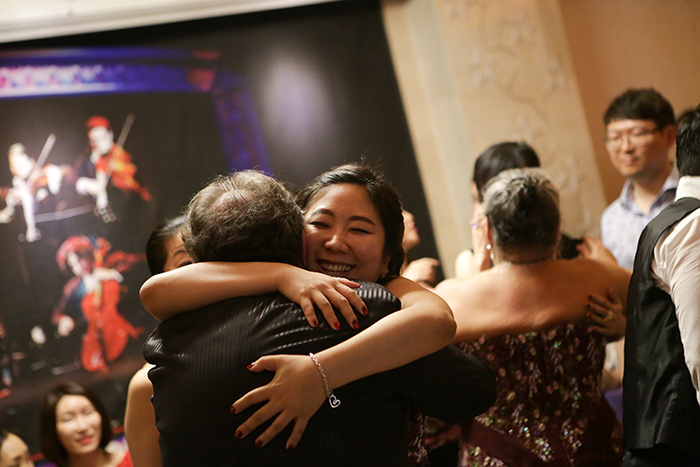 We owe them a great debt of gratitude – without their help none of this would ever be possible. 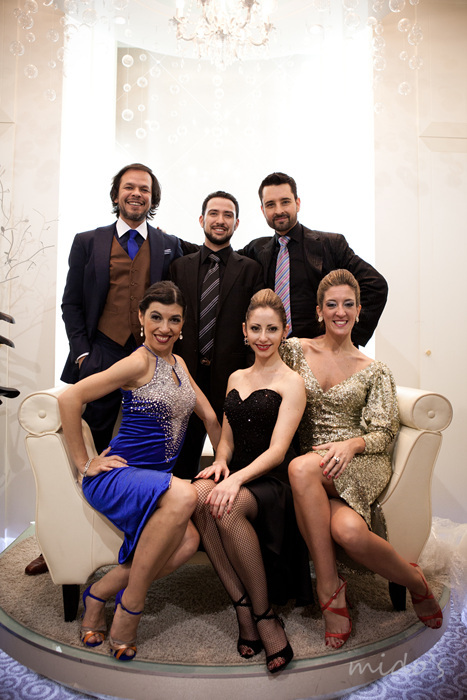 Especially we would like to thank Andrea Missé & Javier Rodriguez. 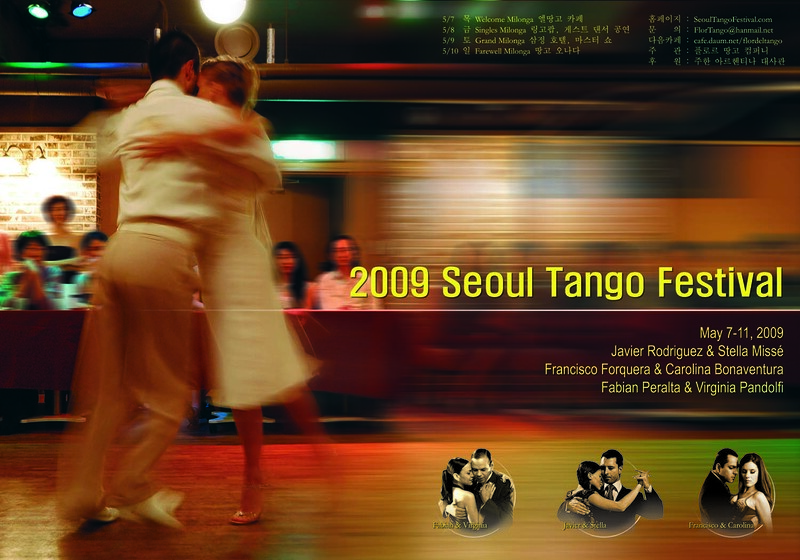 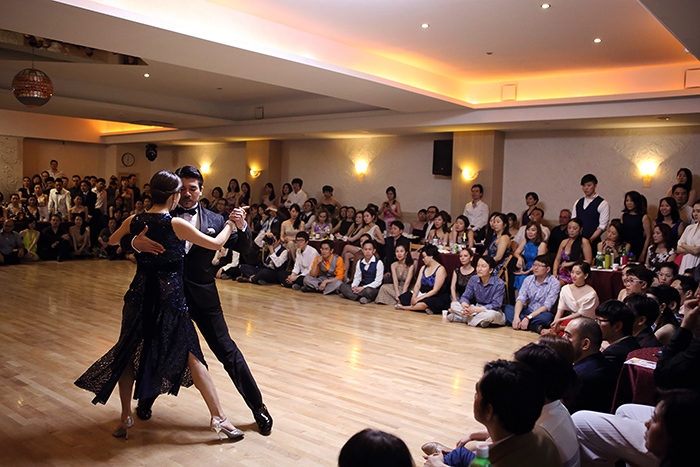 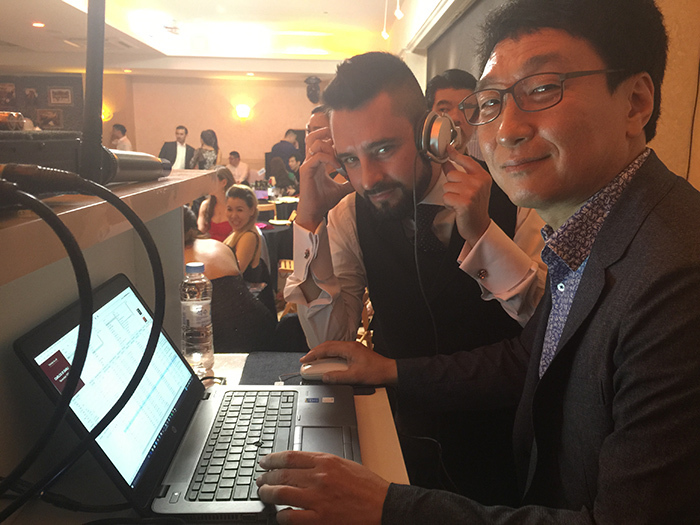 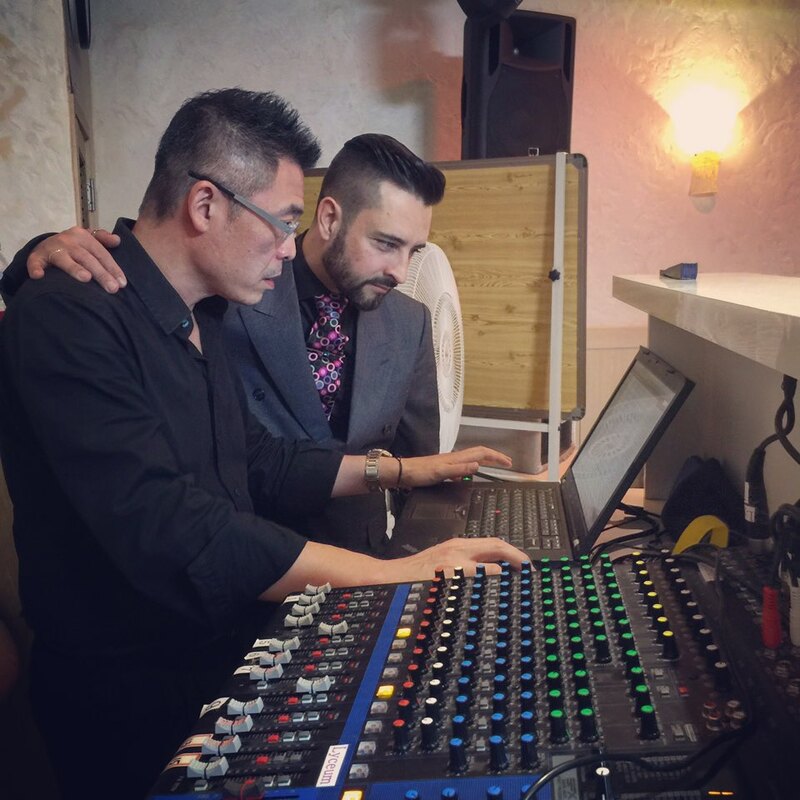 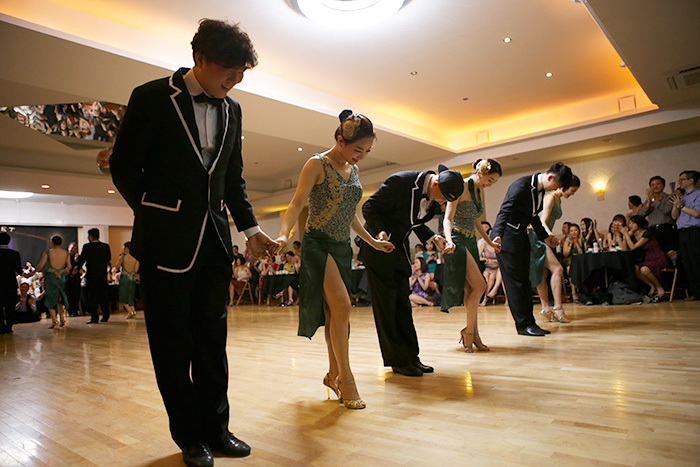 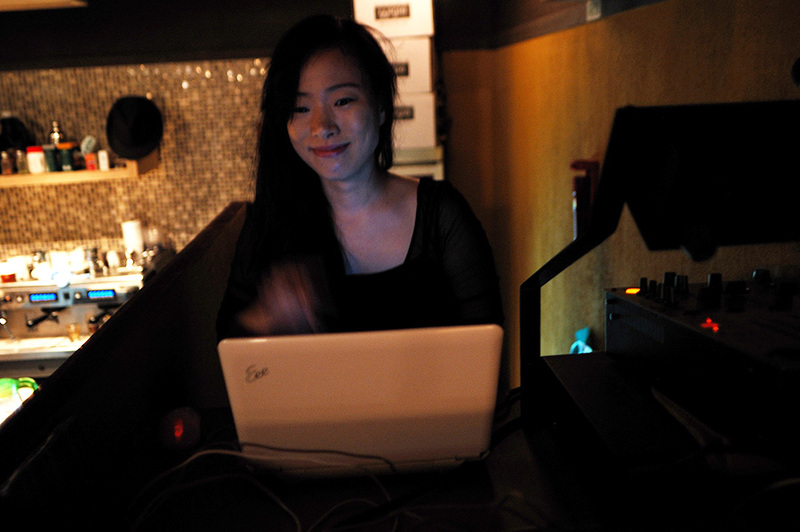 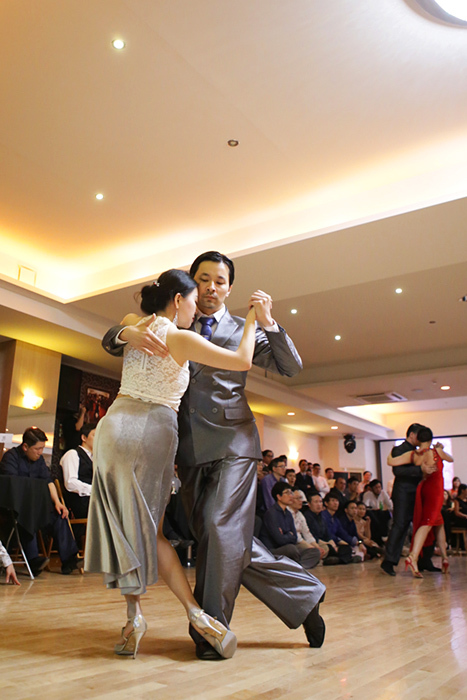 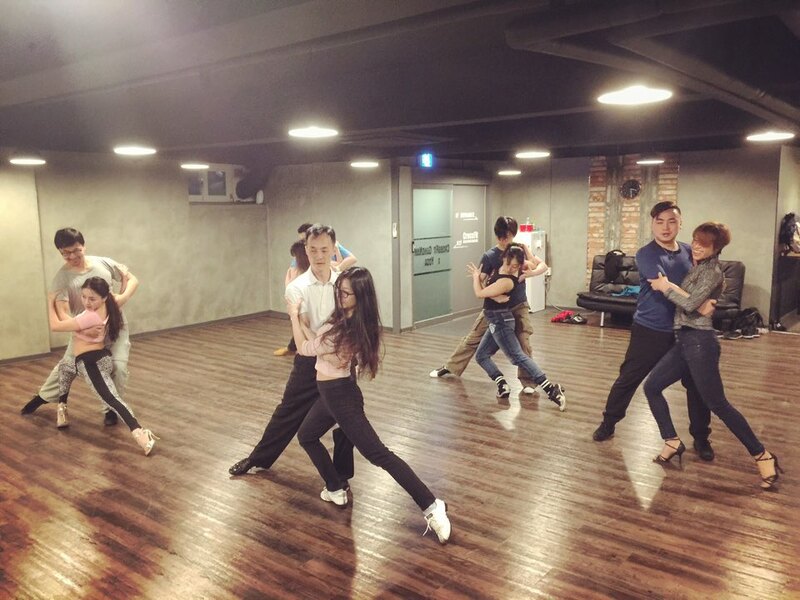 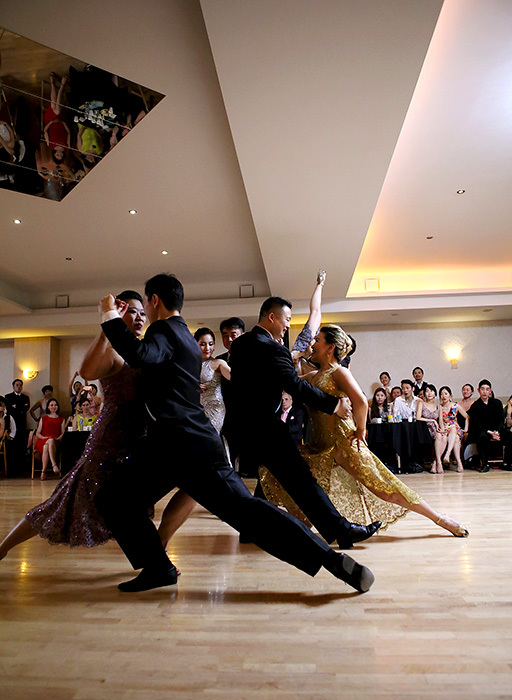 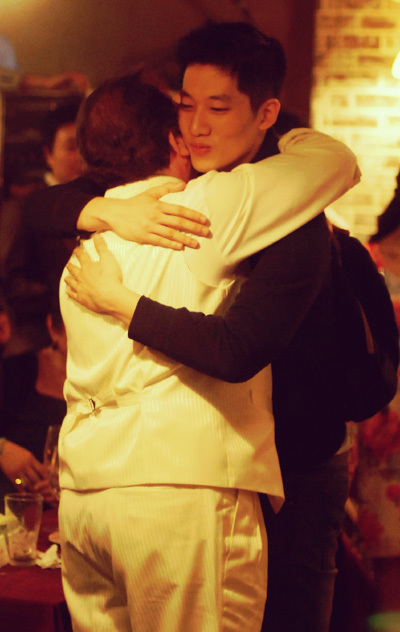 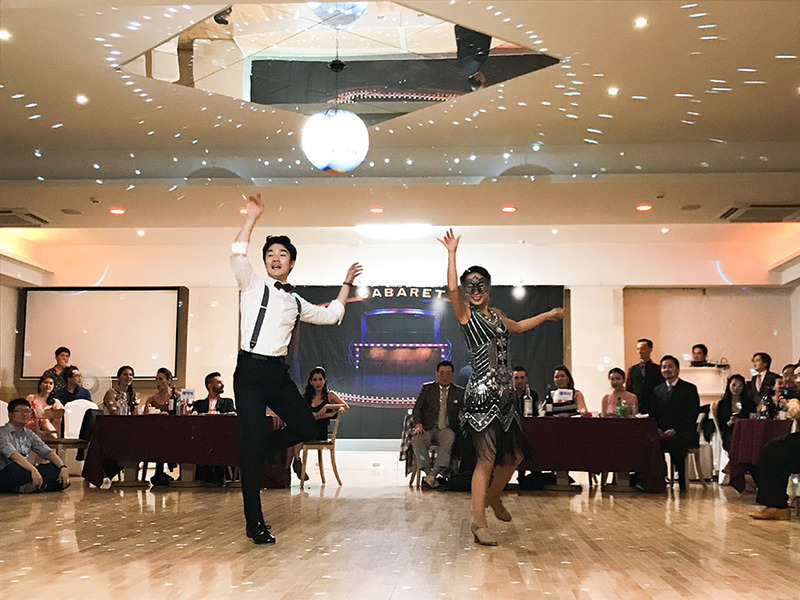 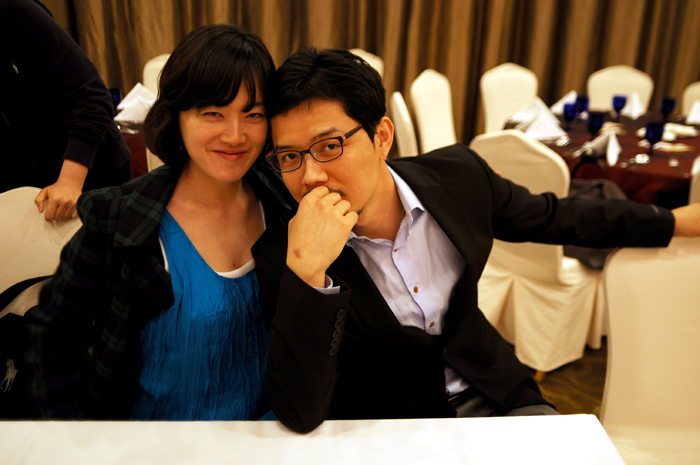 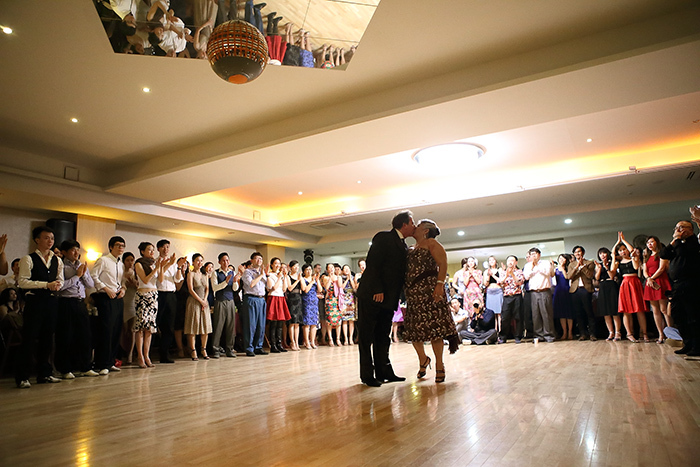 They first came to Korea in 2007 to sow the seeds of tango, the fruits of which we are bearing today.